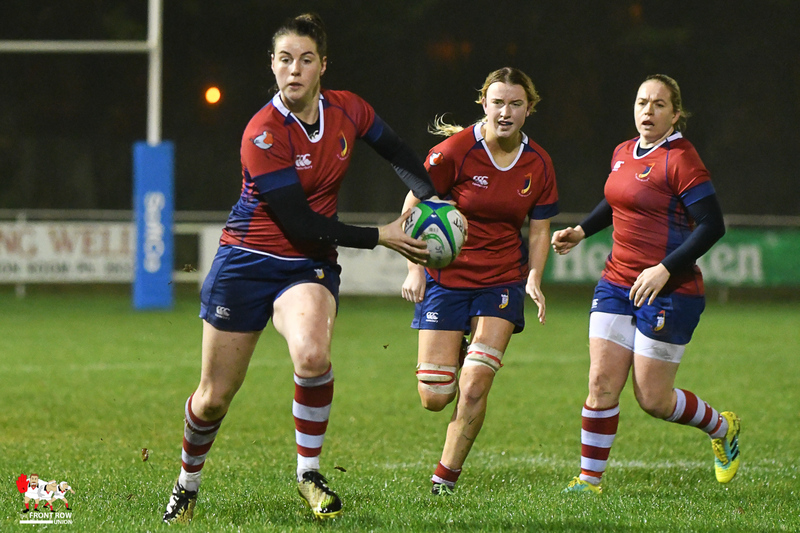 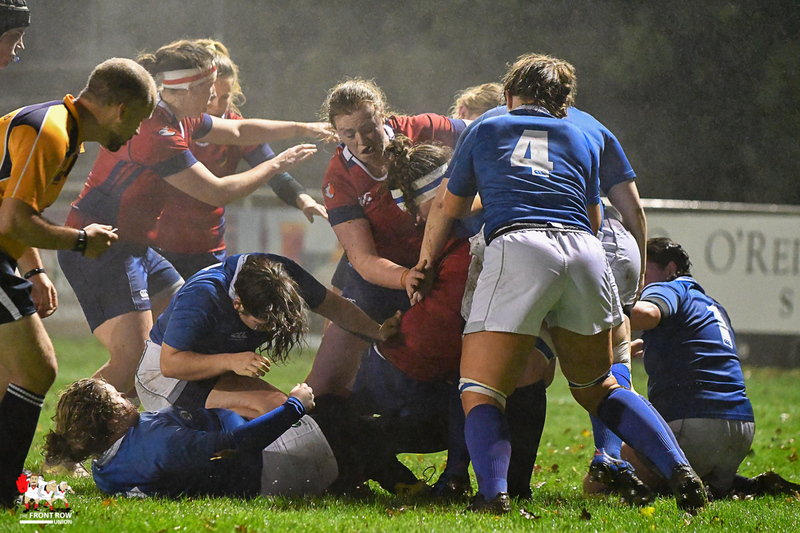 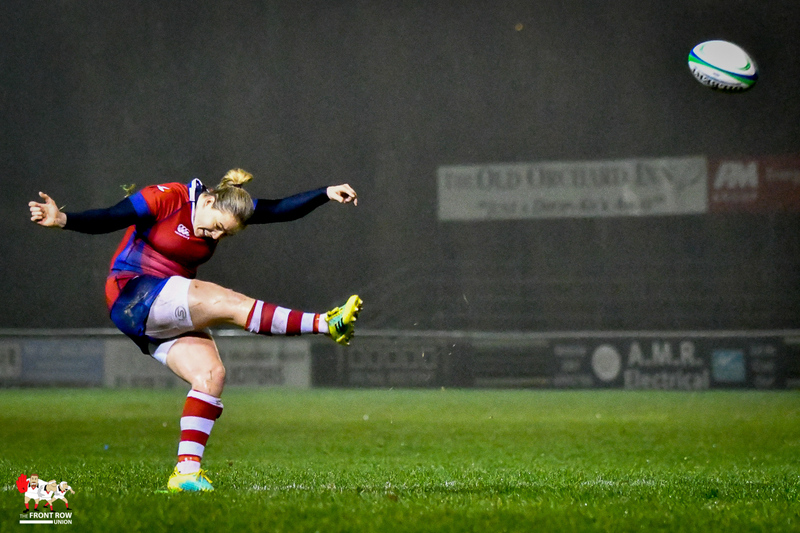 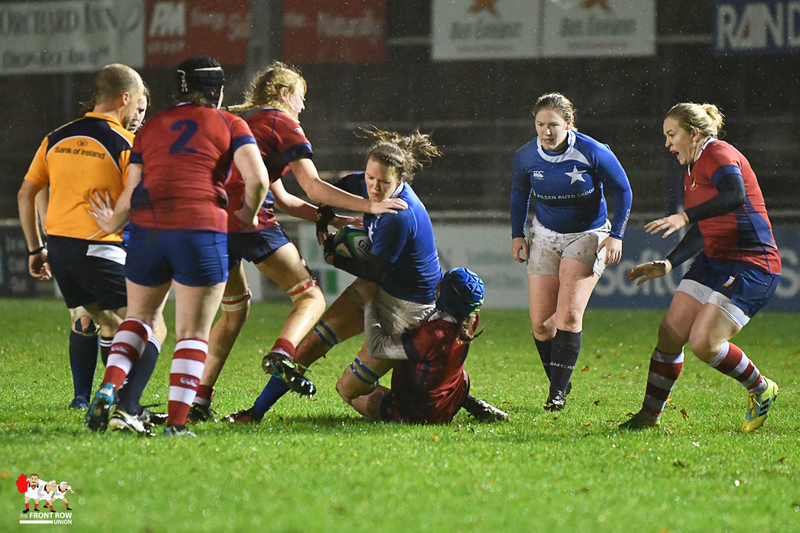 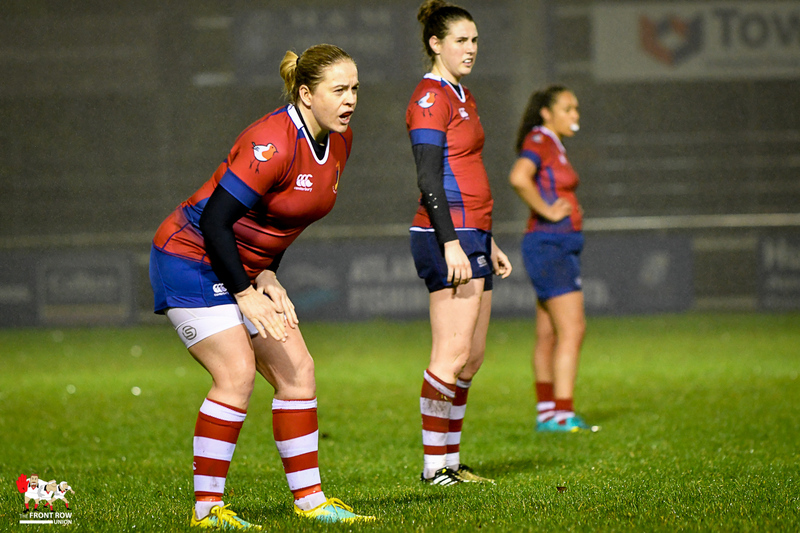 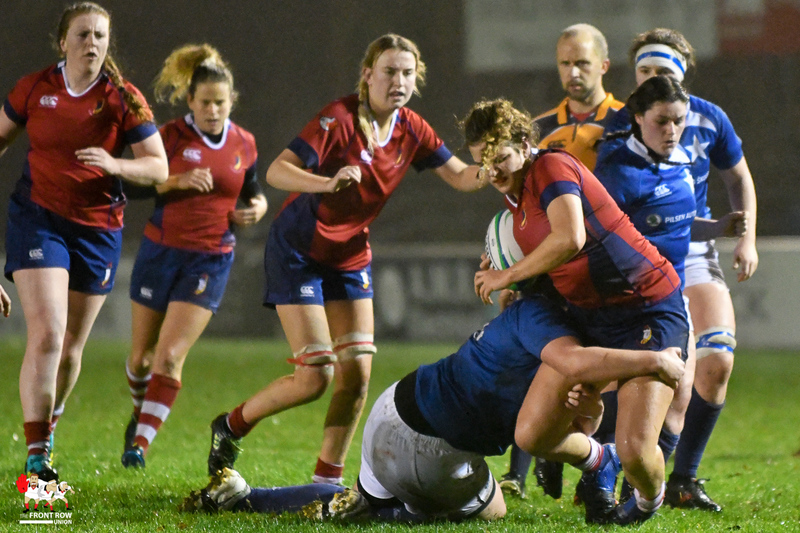 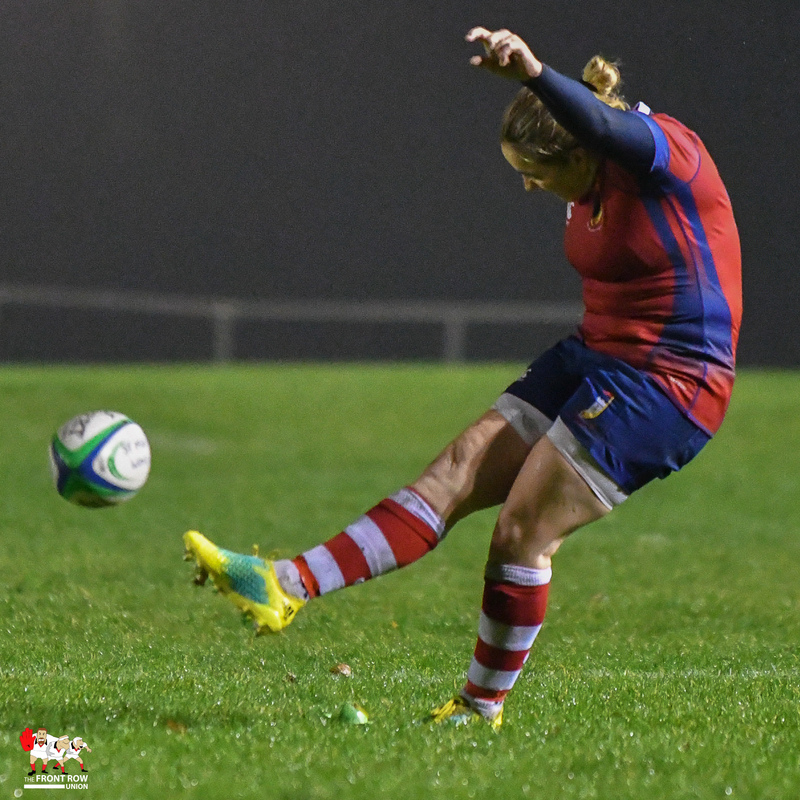 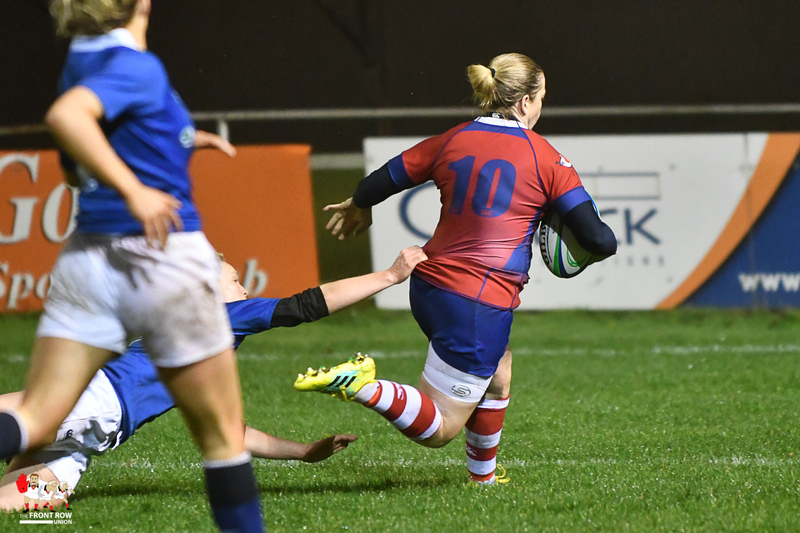 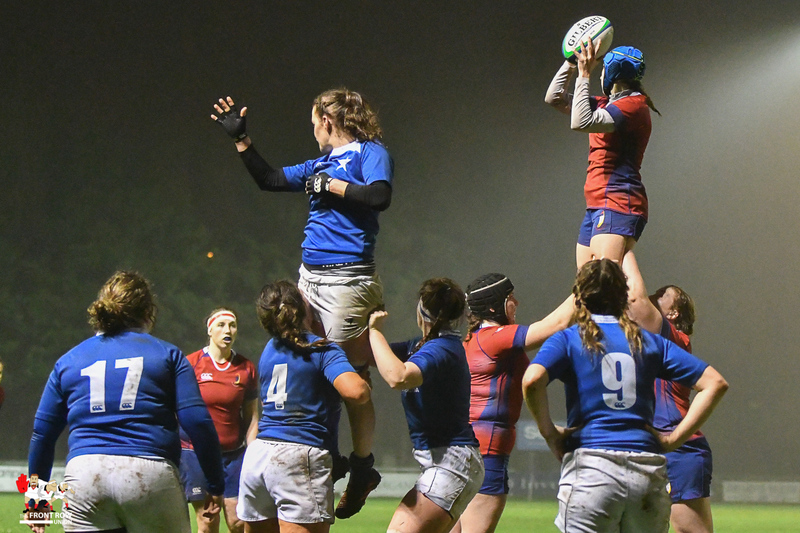 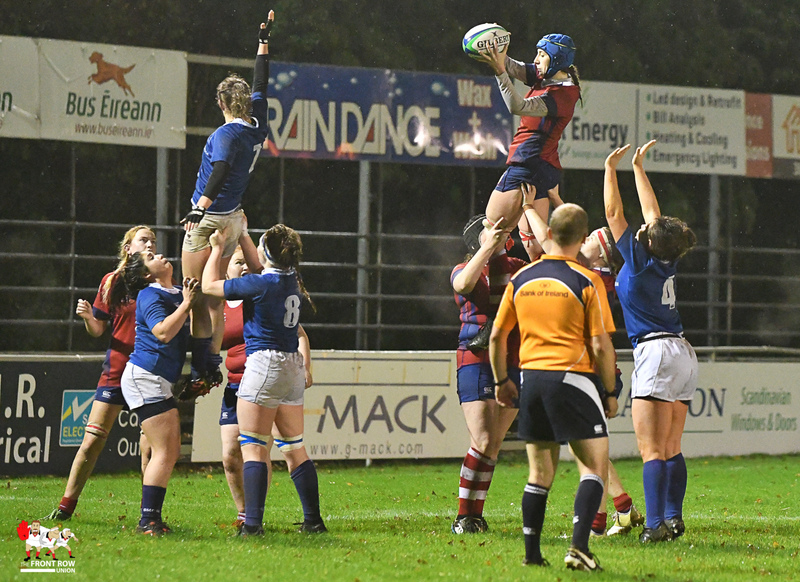 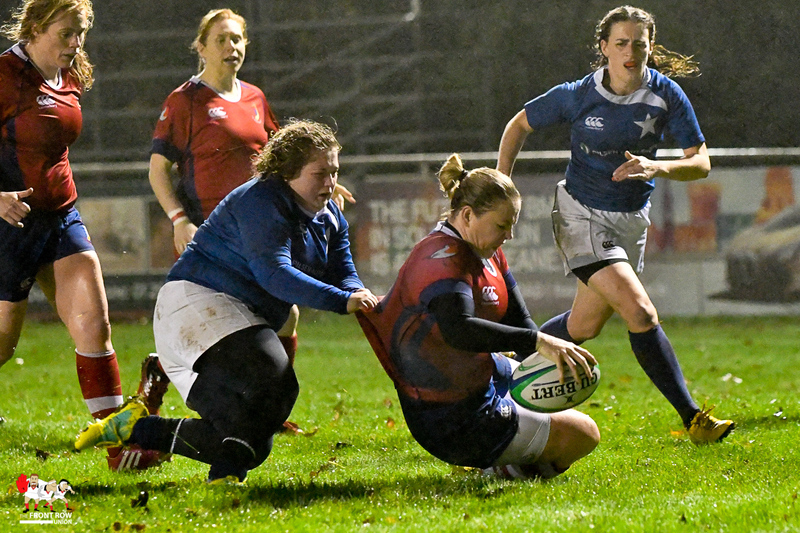 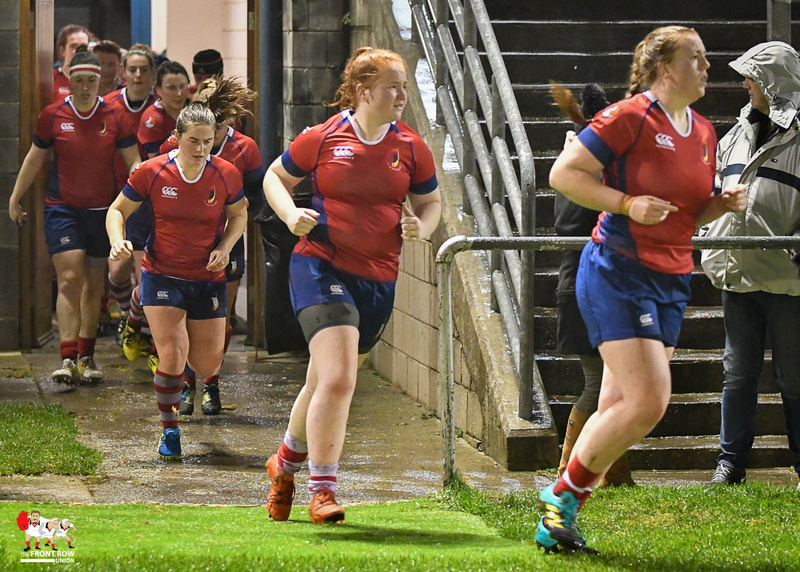 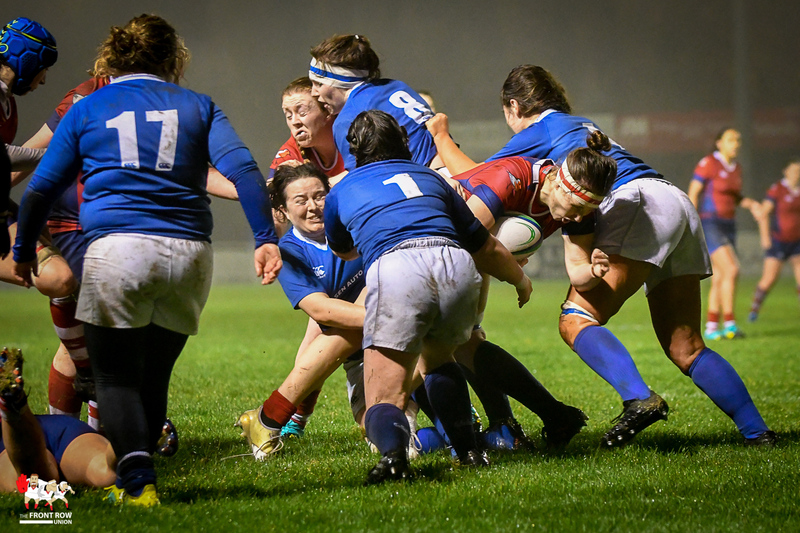 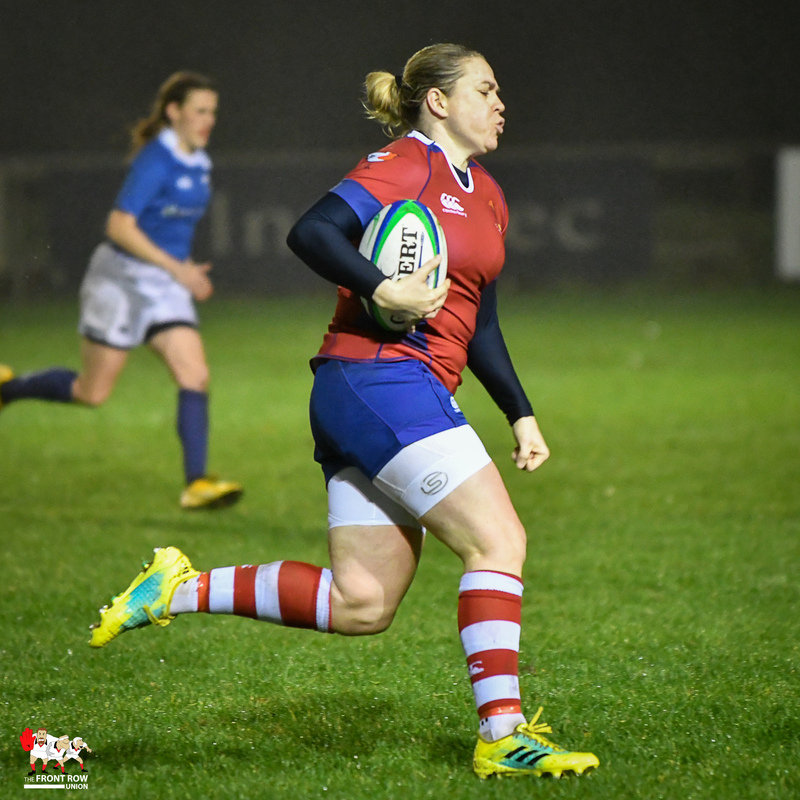 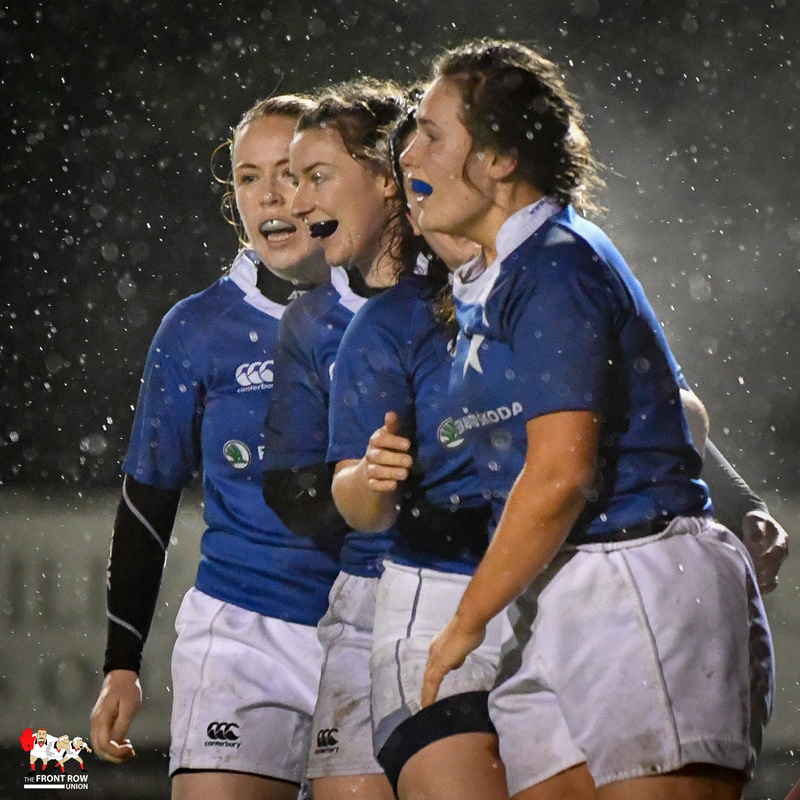 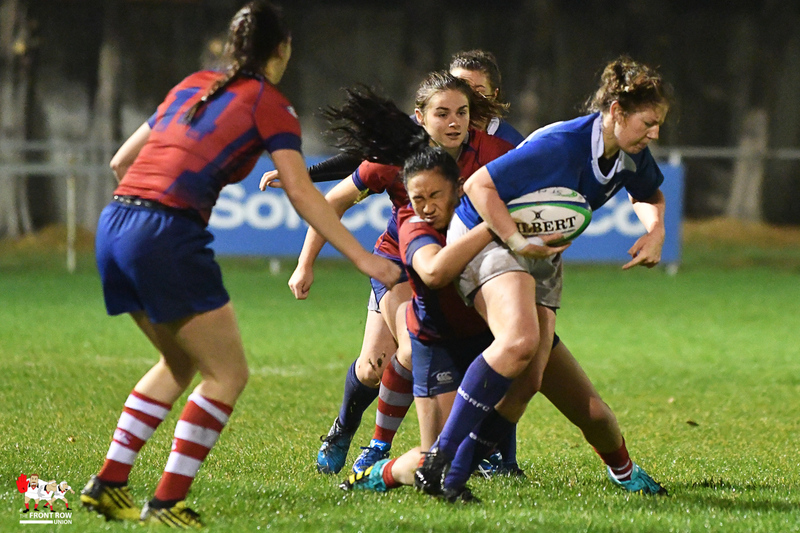 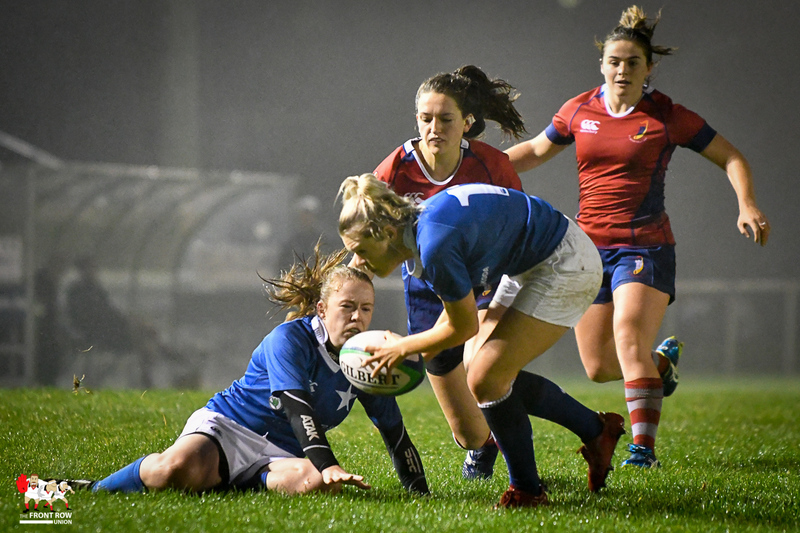 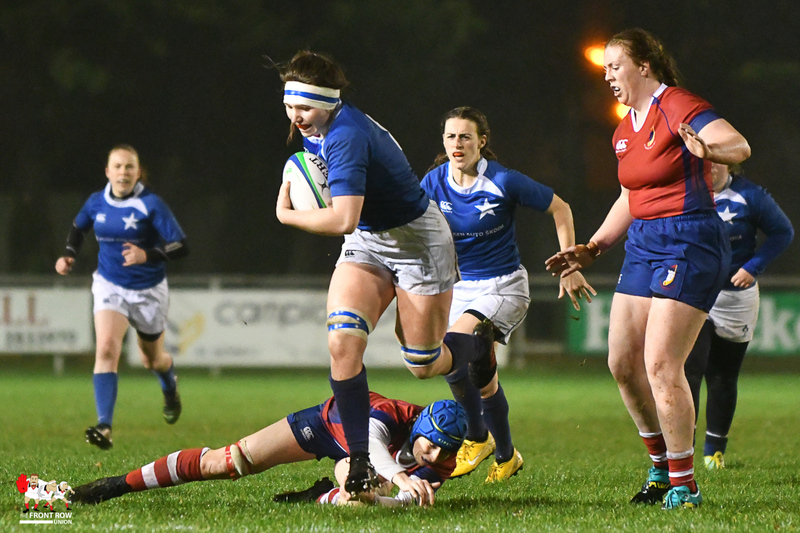 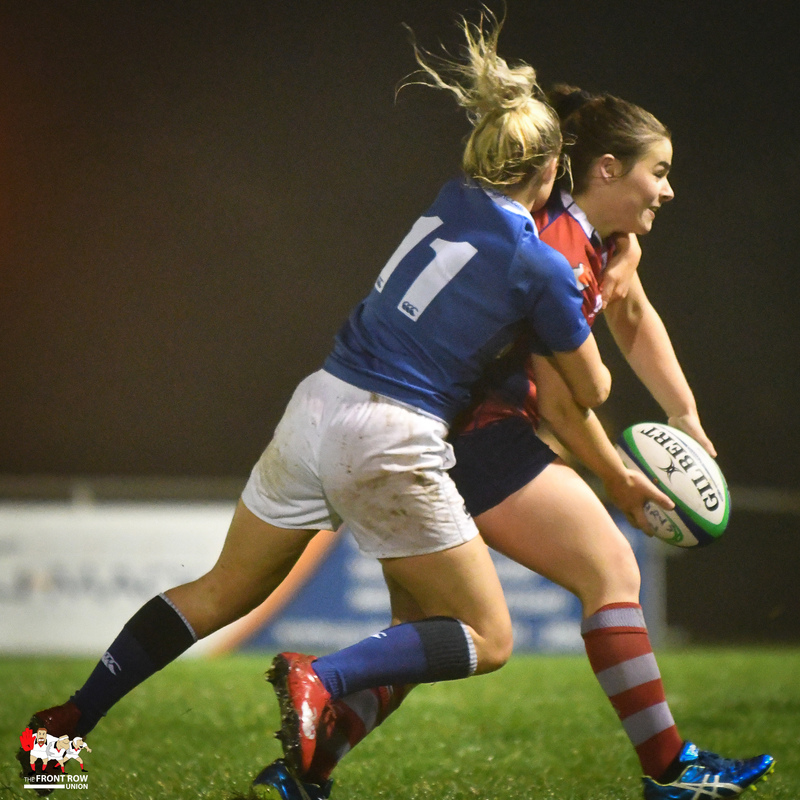 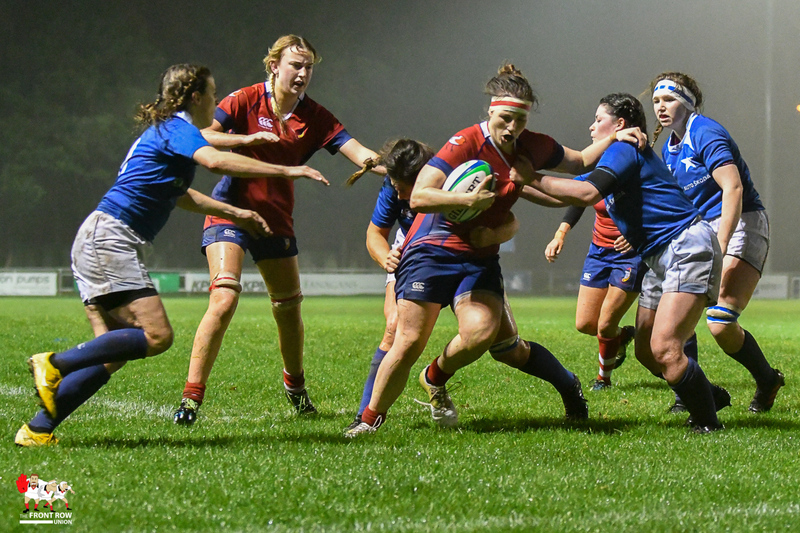 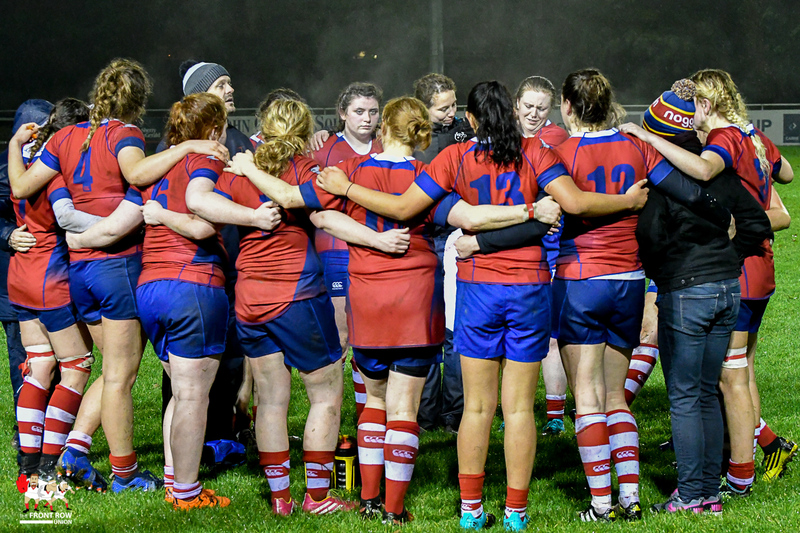 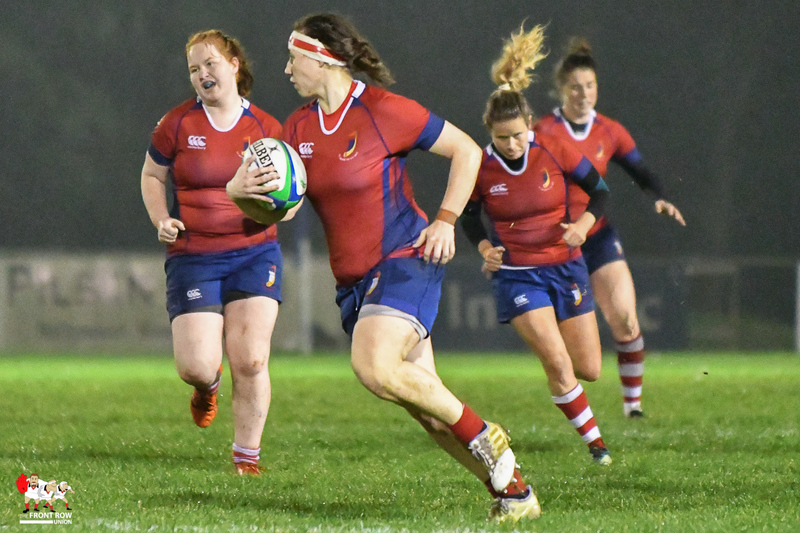 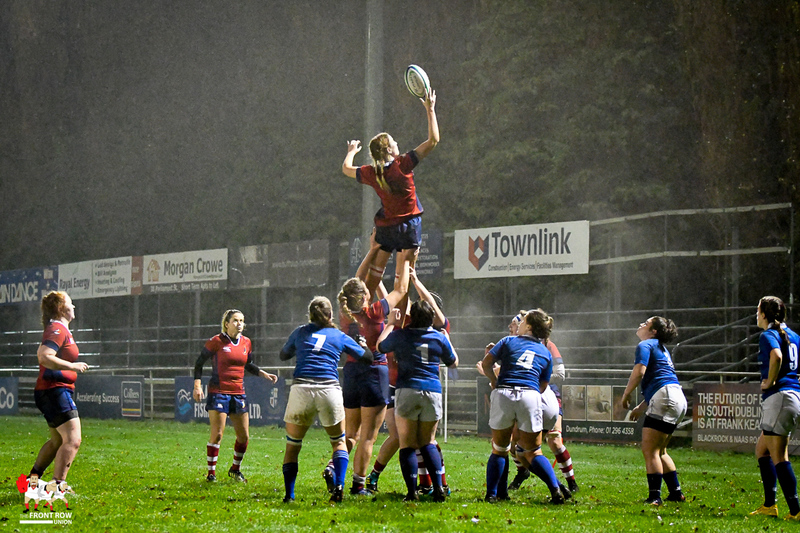 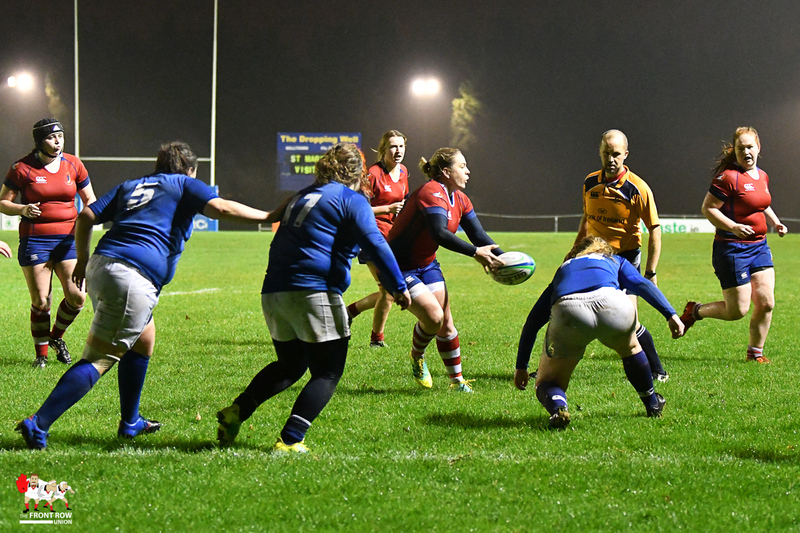 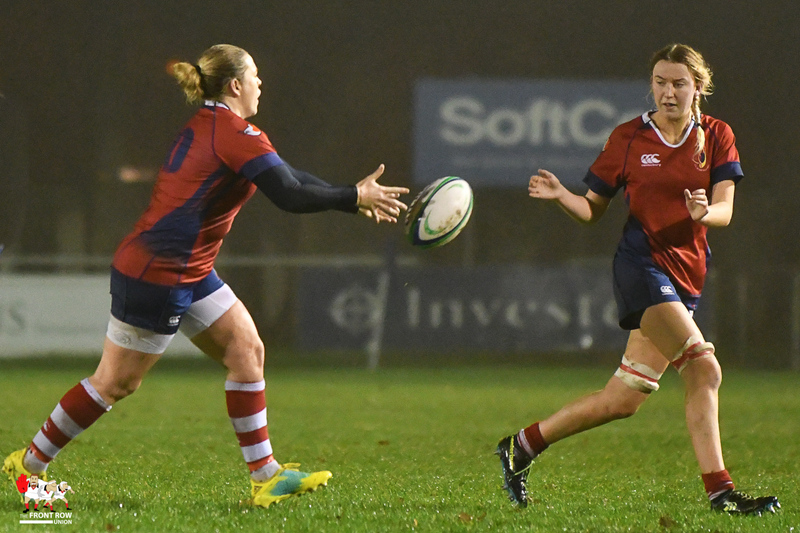 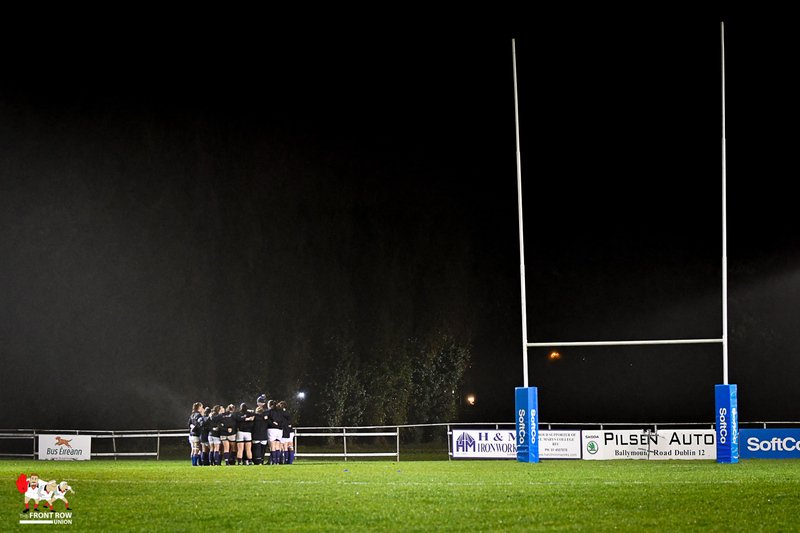 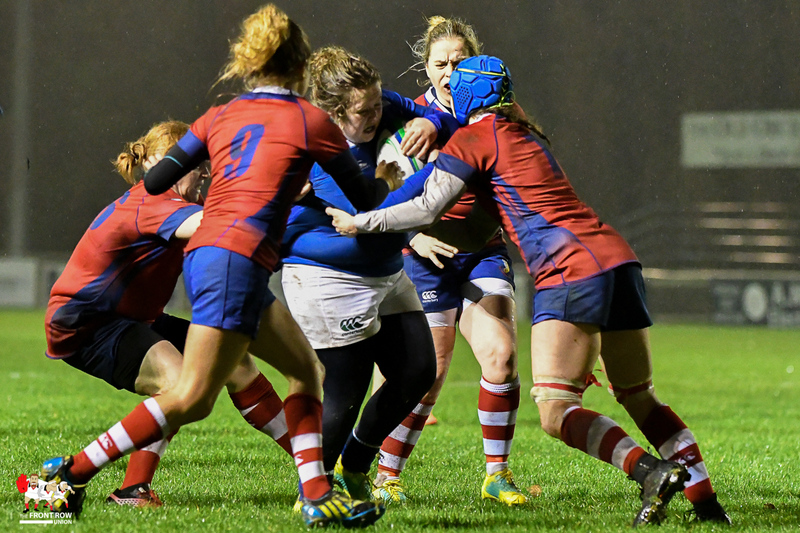 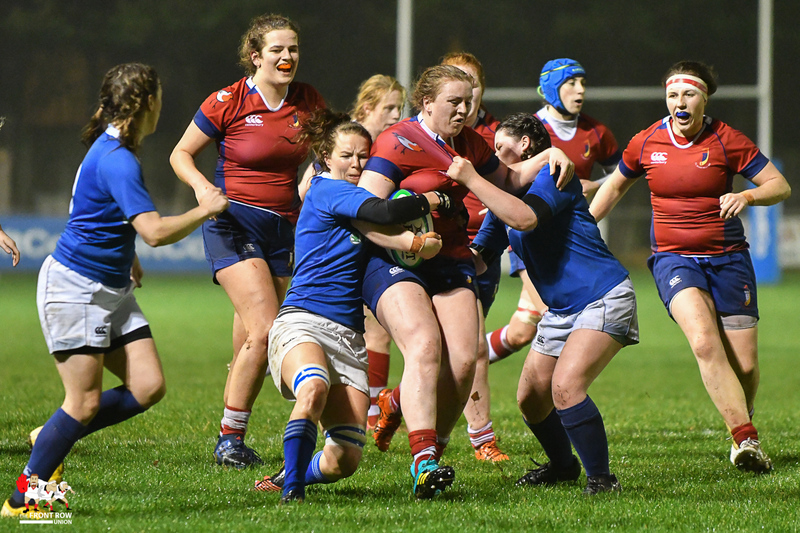 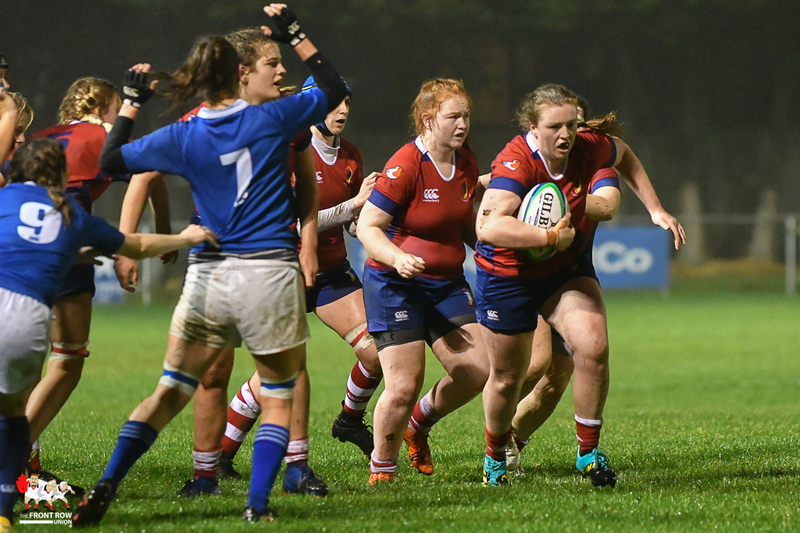 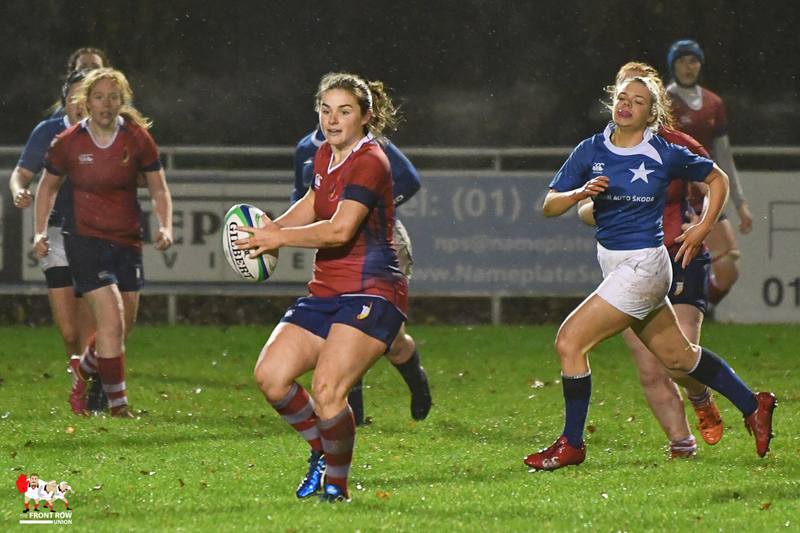 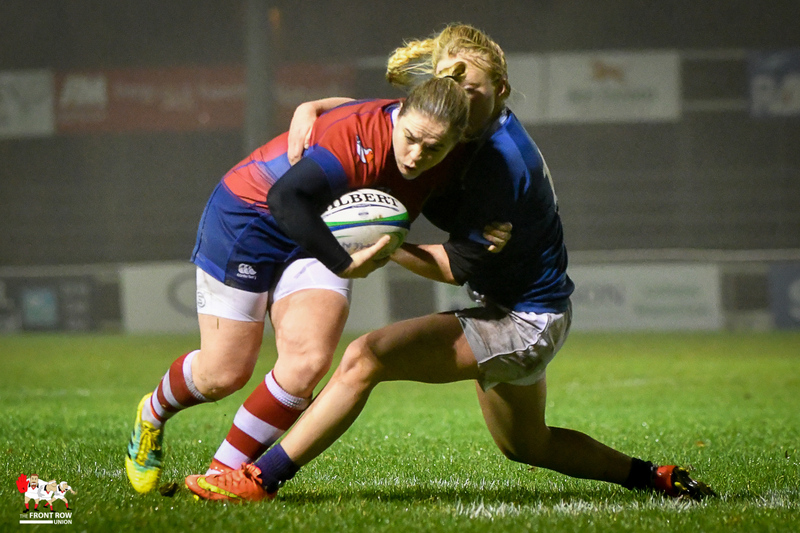 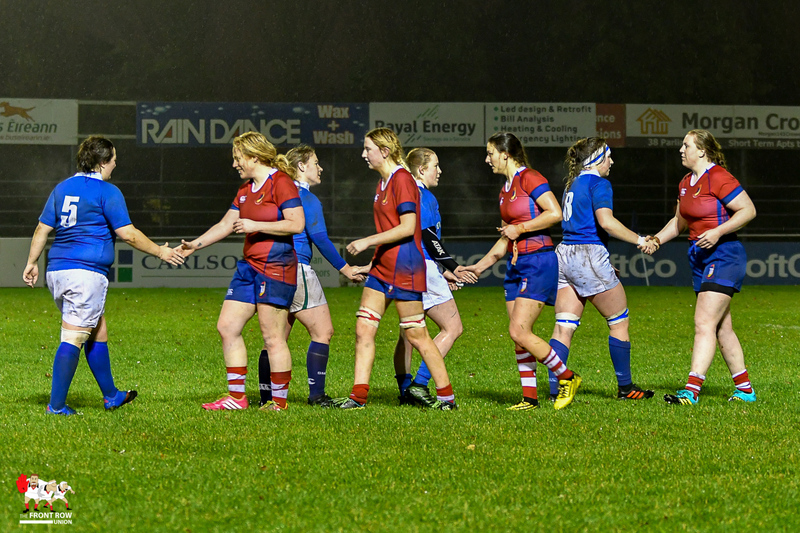 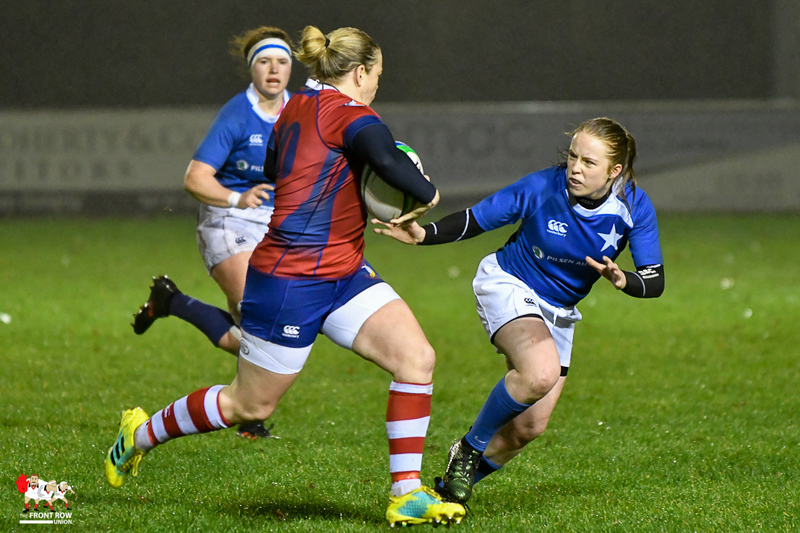 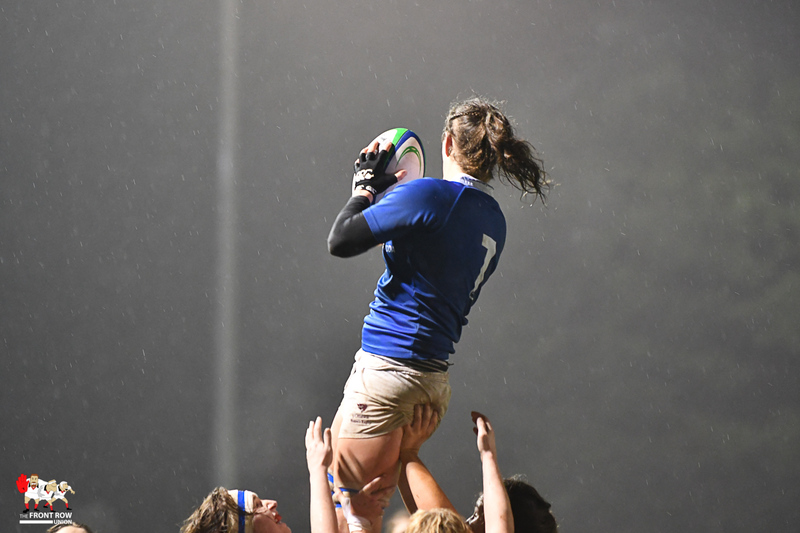 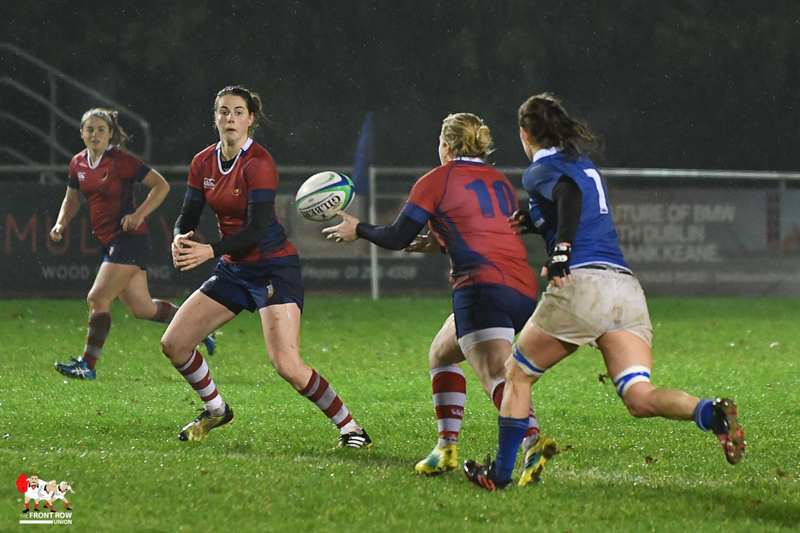 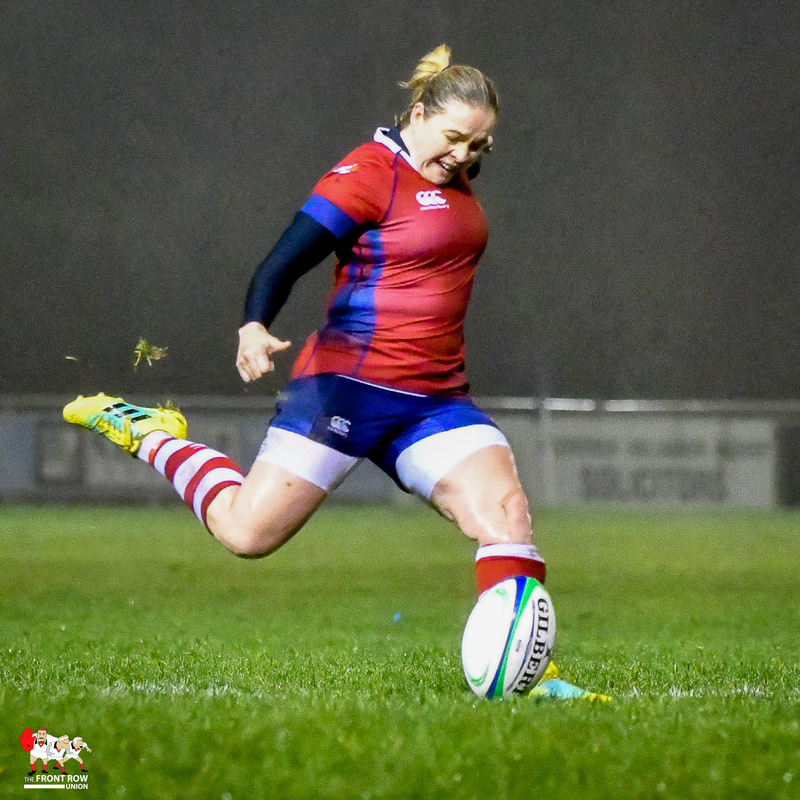 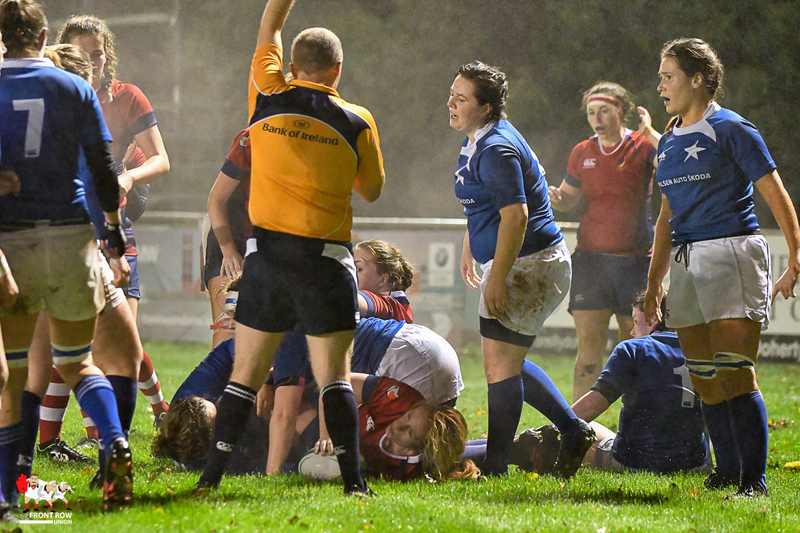 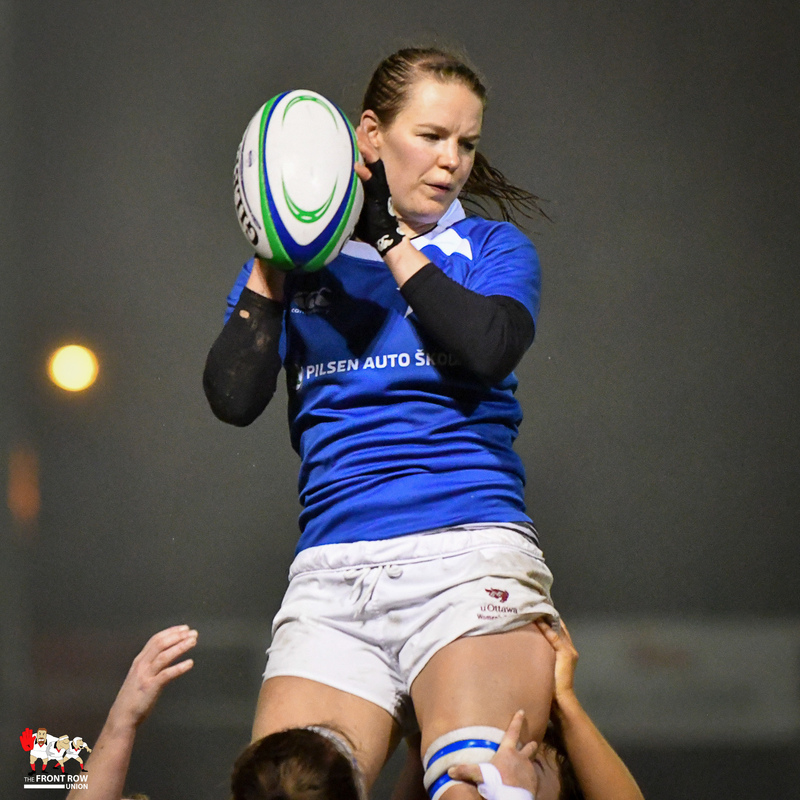 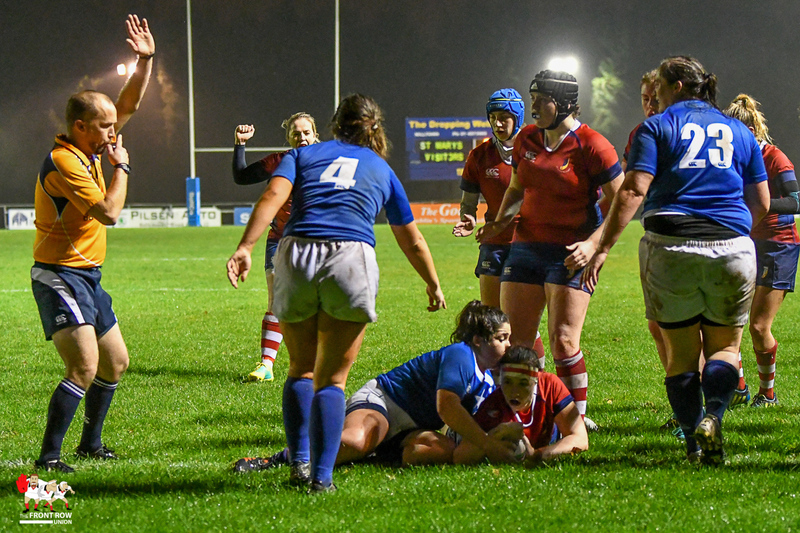 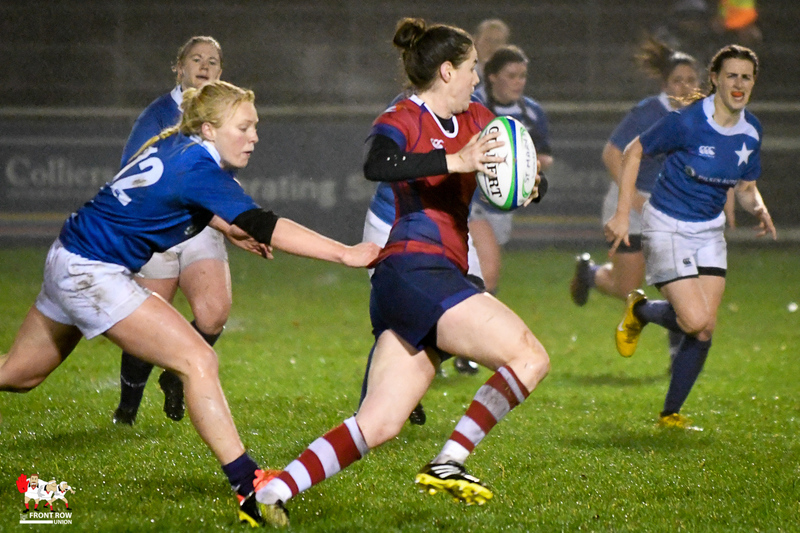 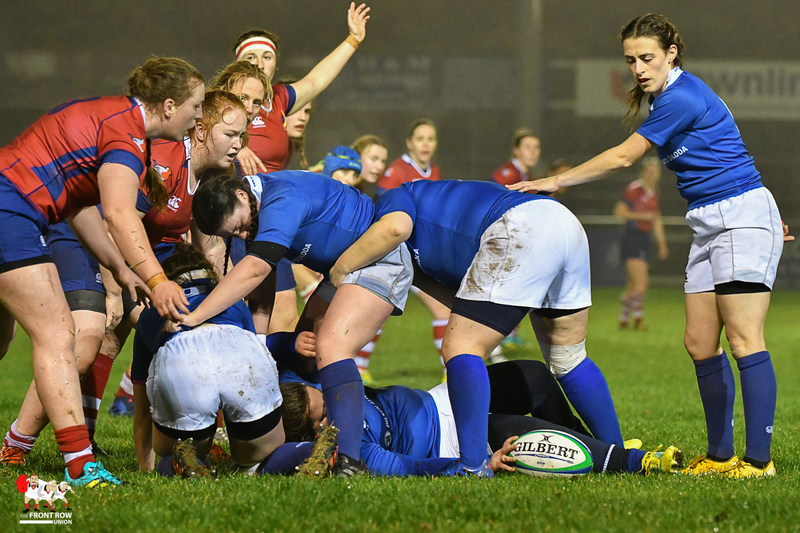 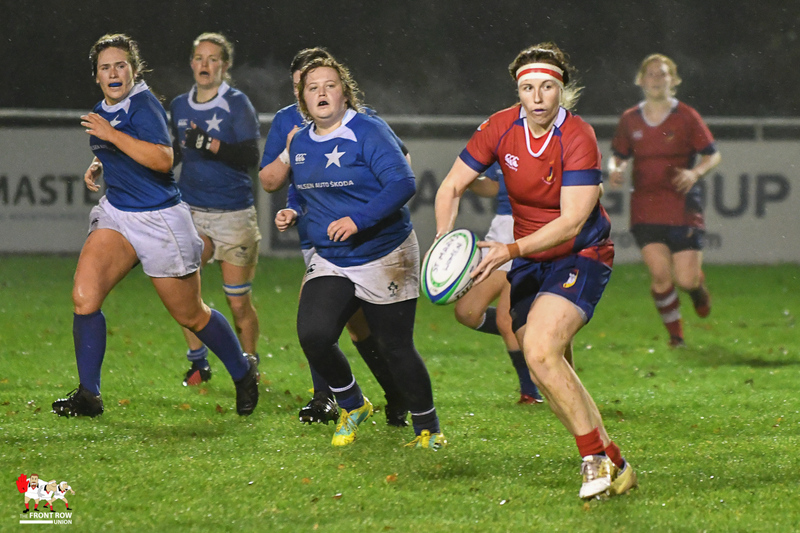 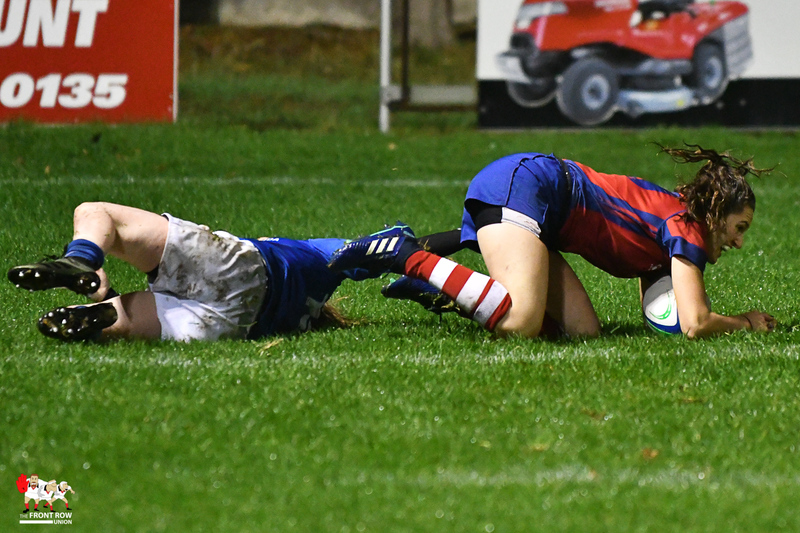 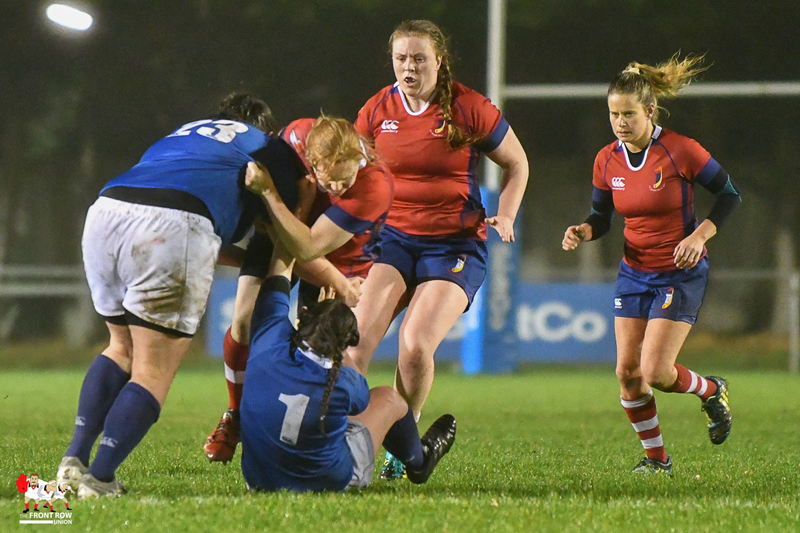 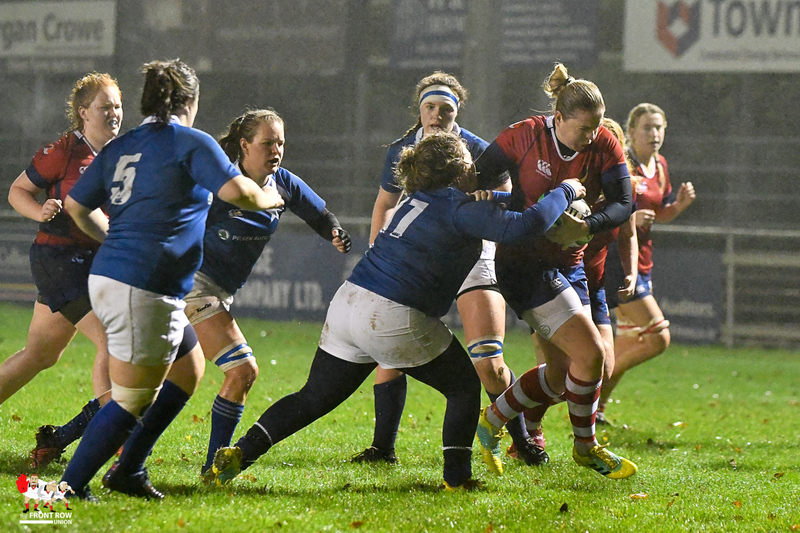 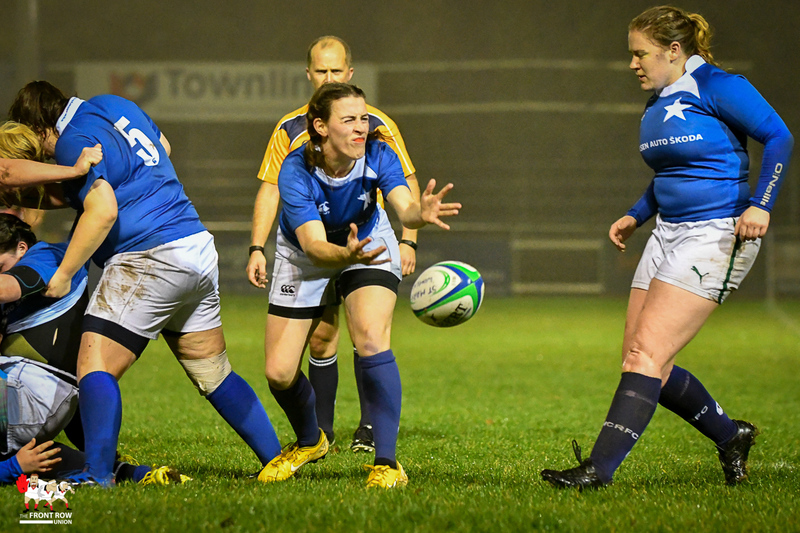 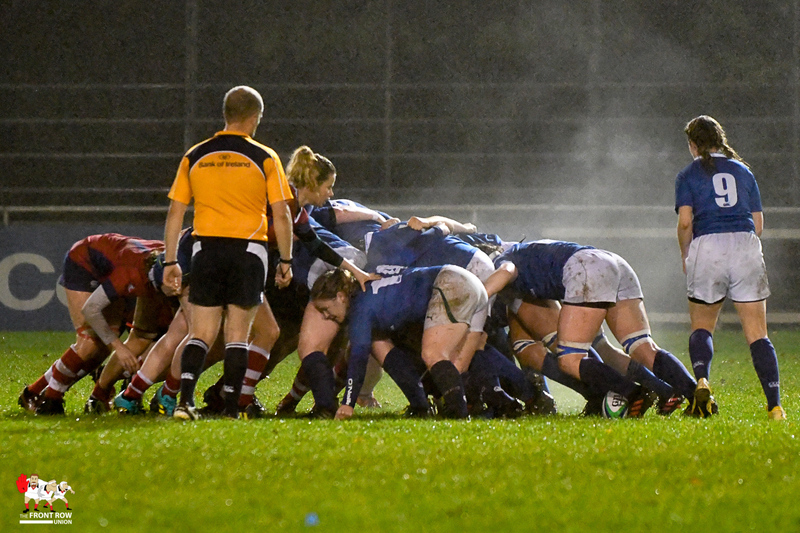 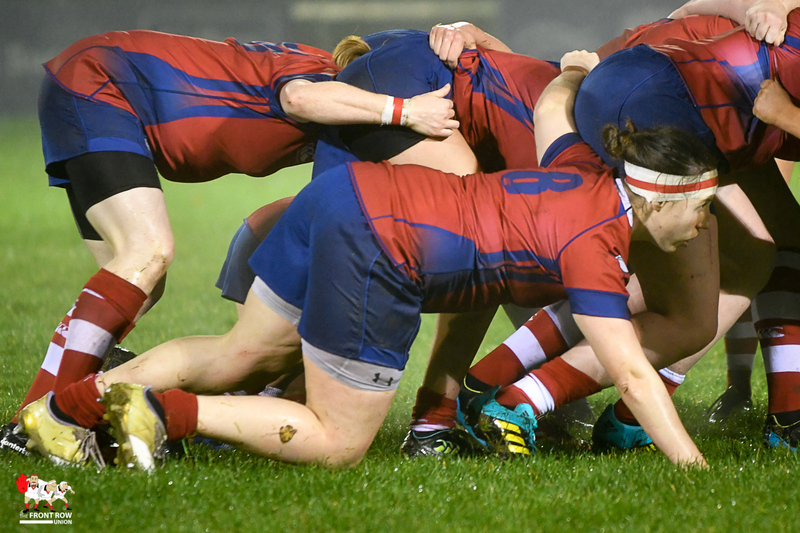 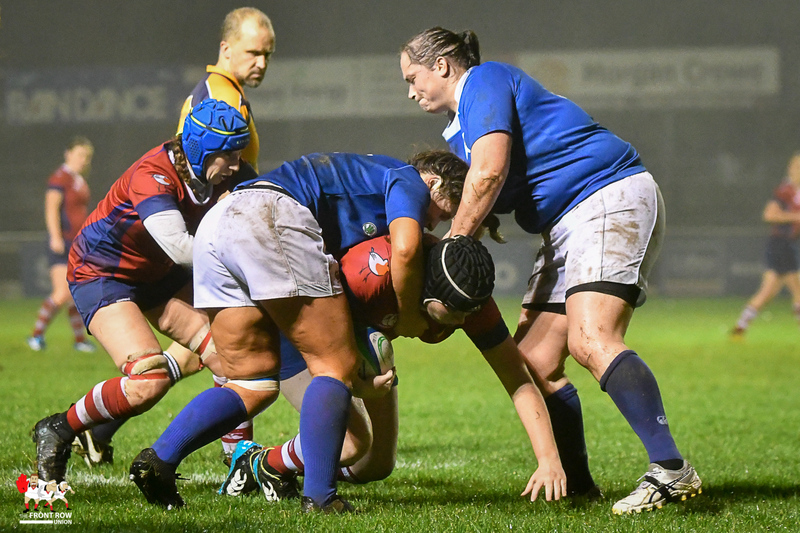 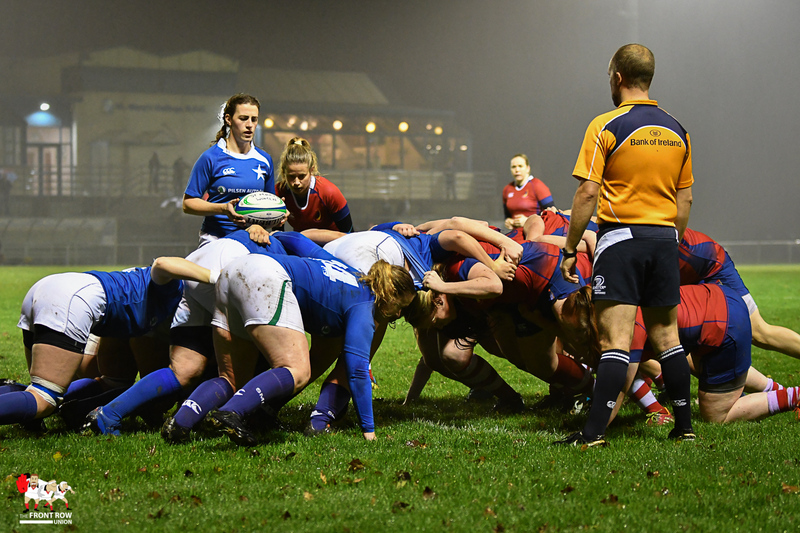 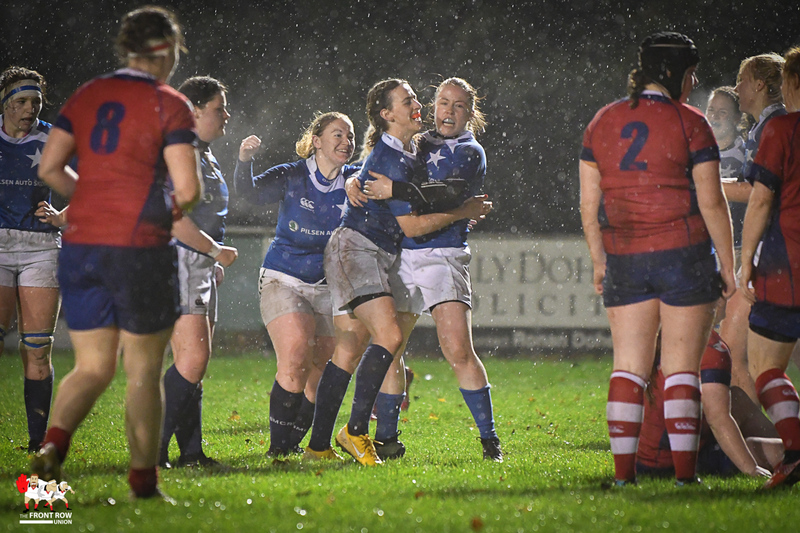 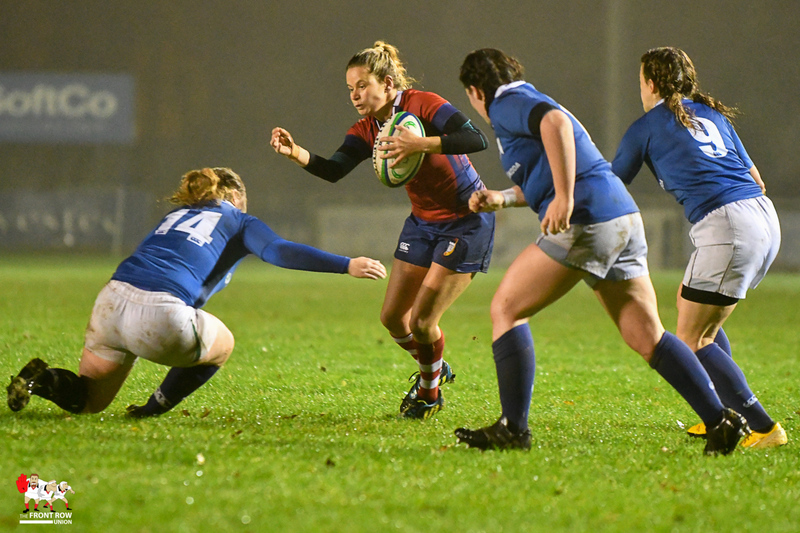 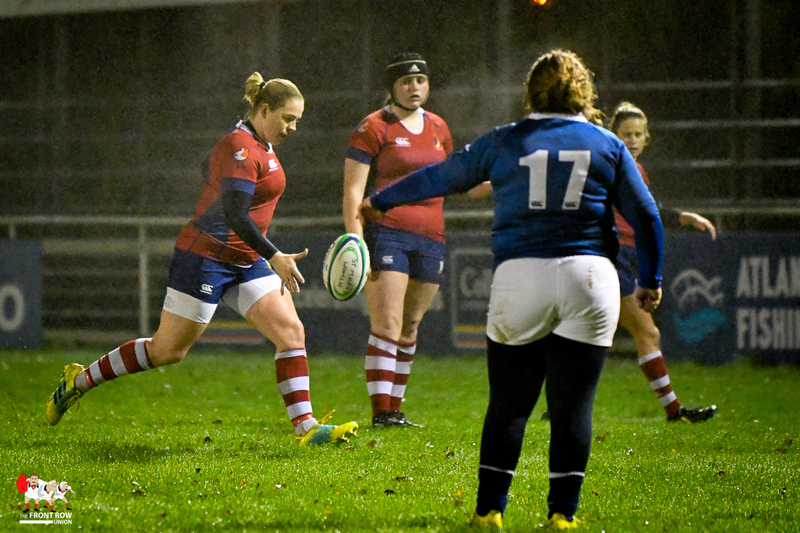 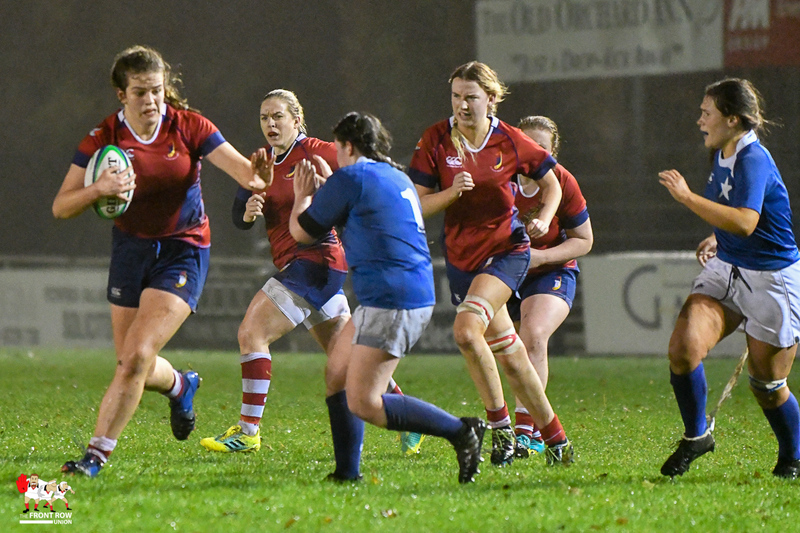 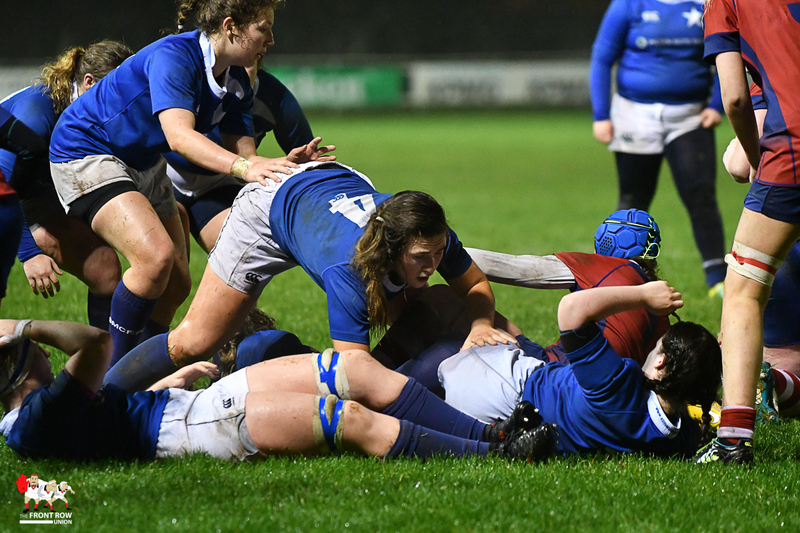 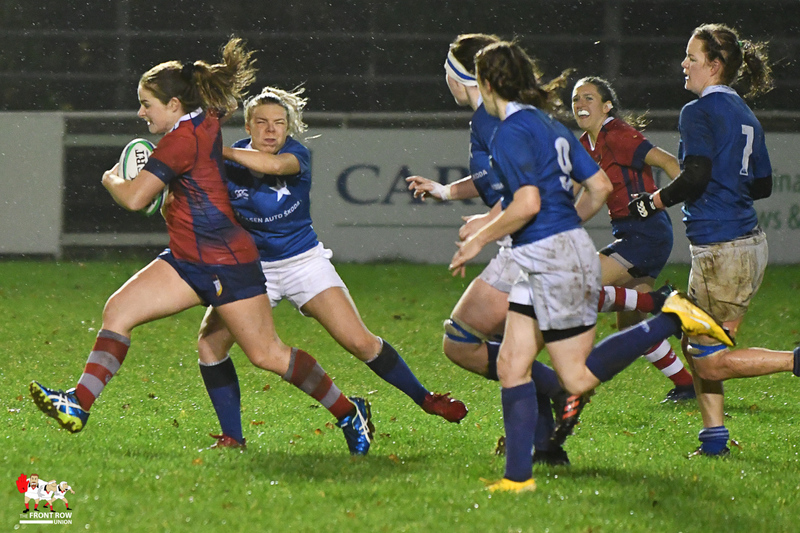 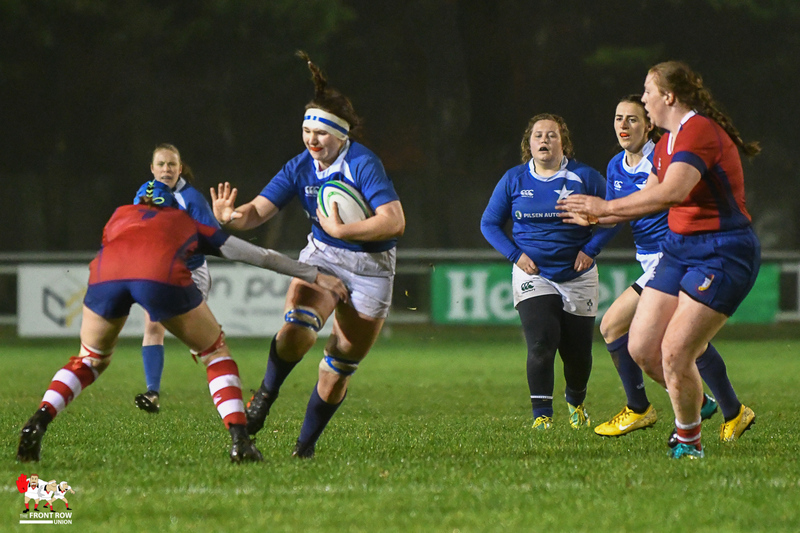 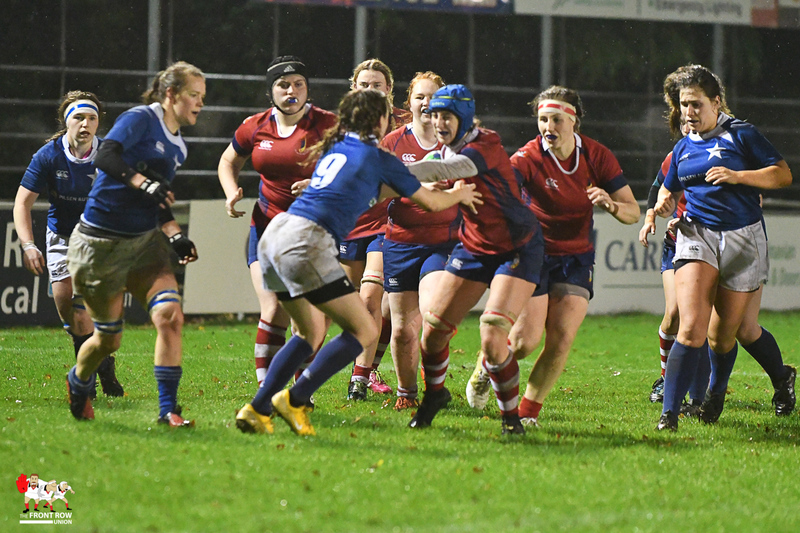 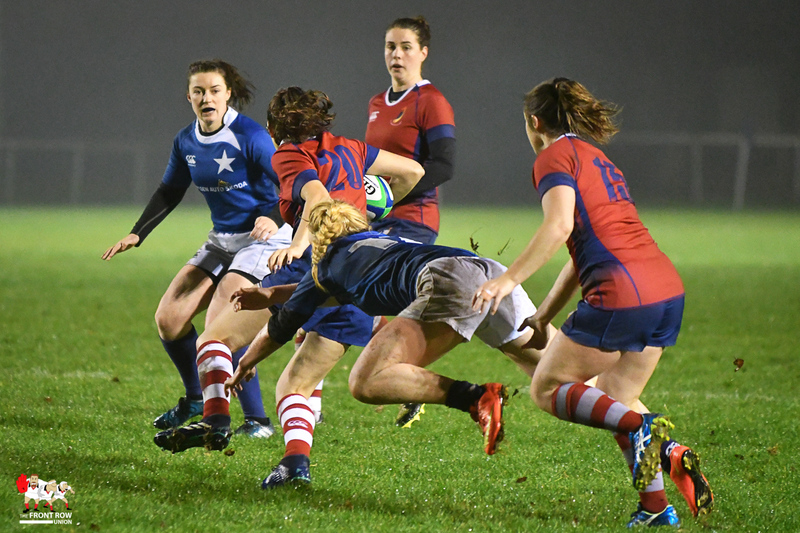 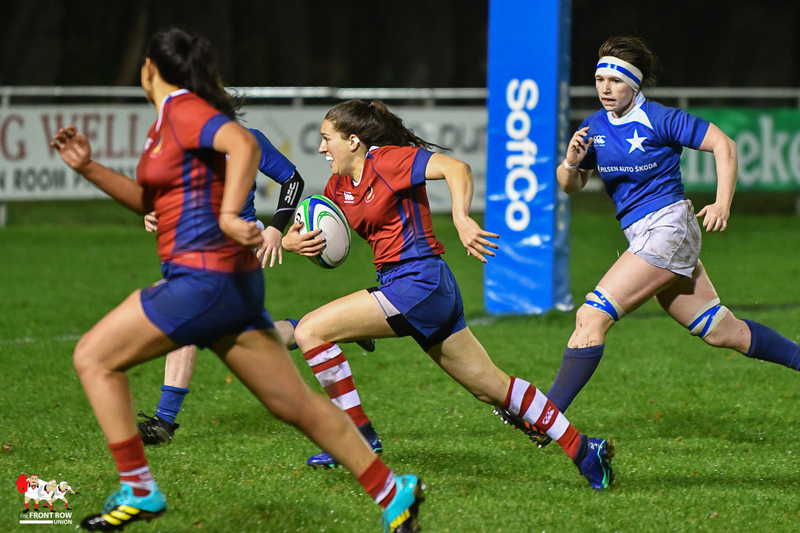 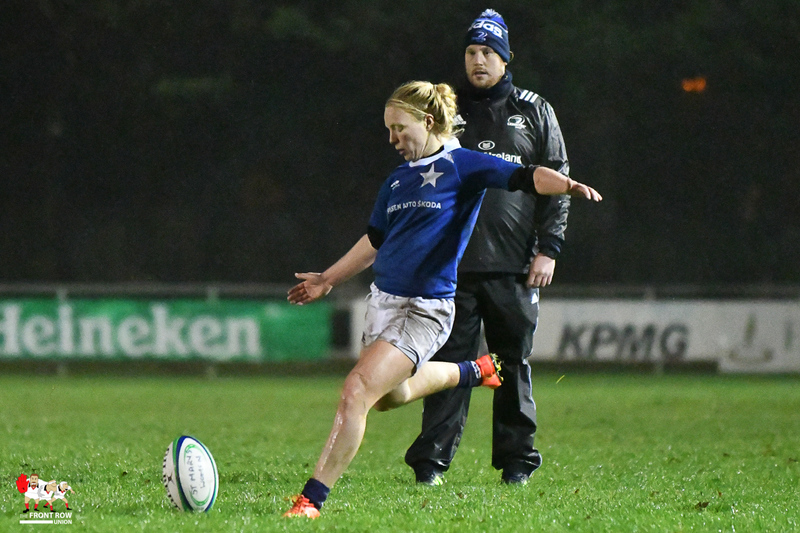 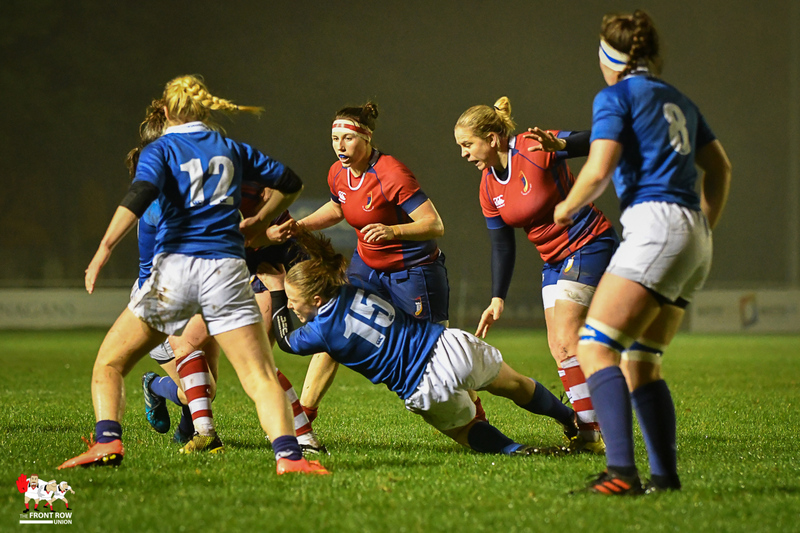 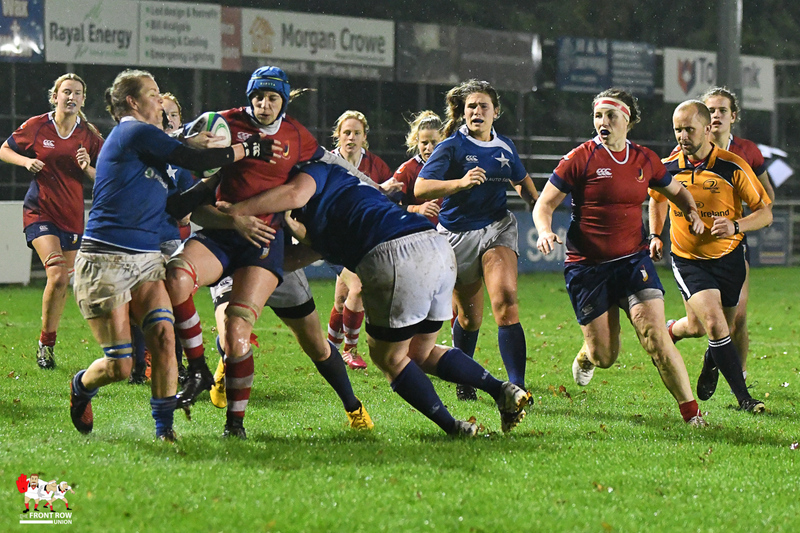 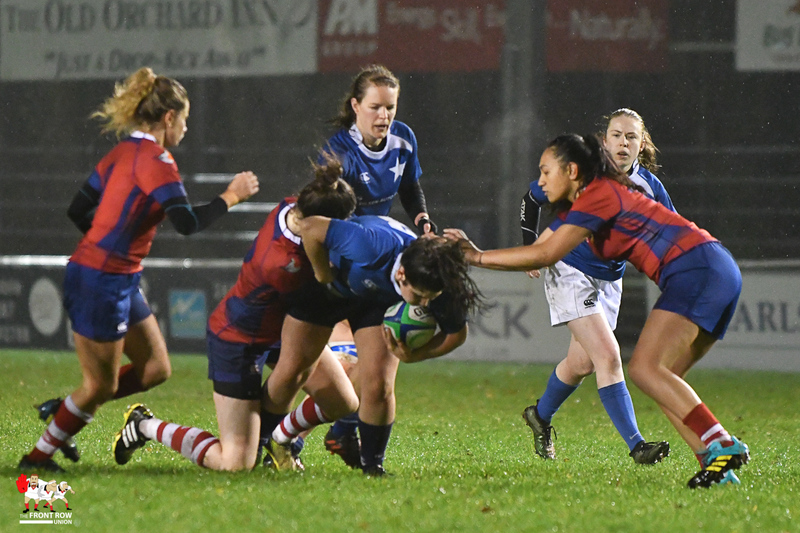 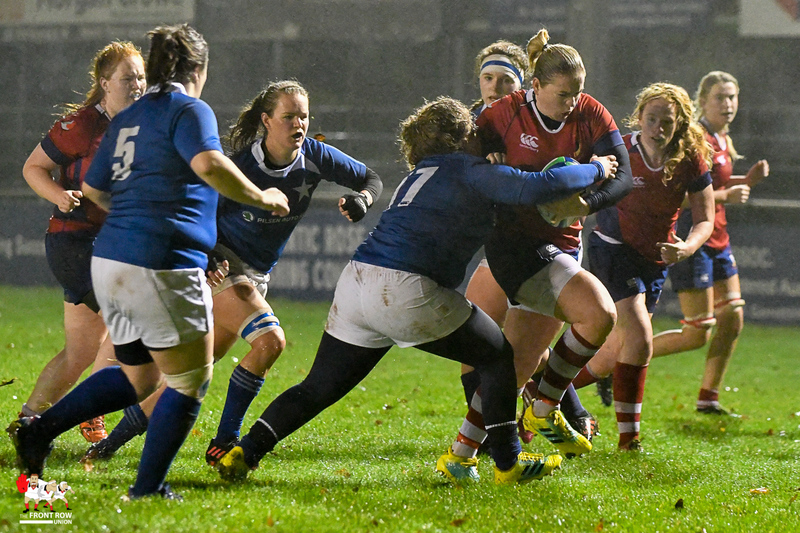 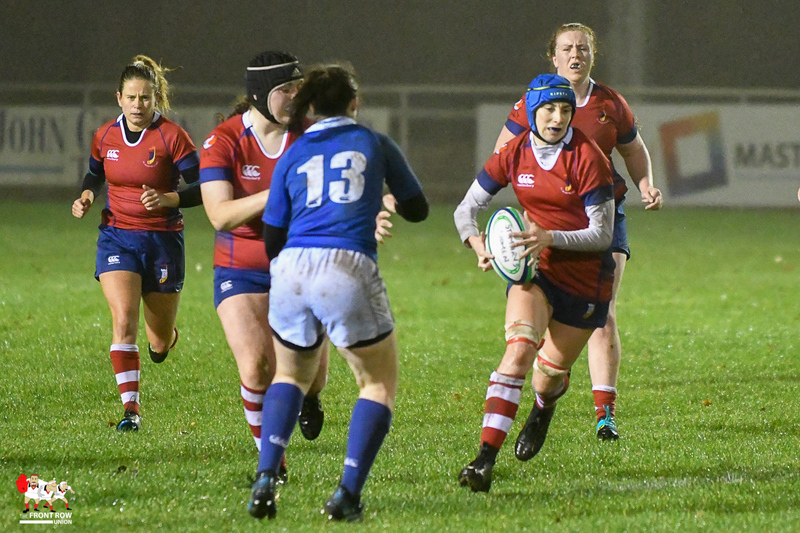 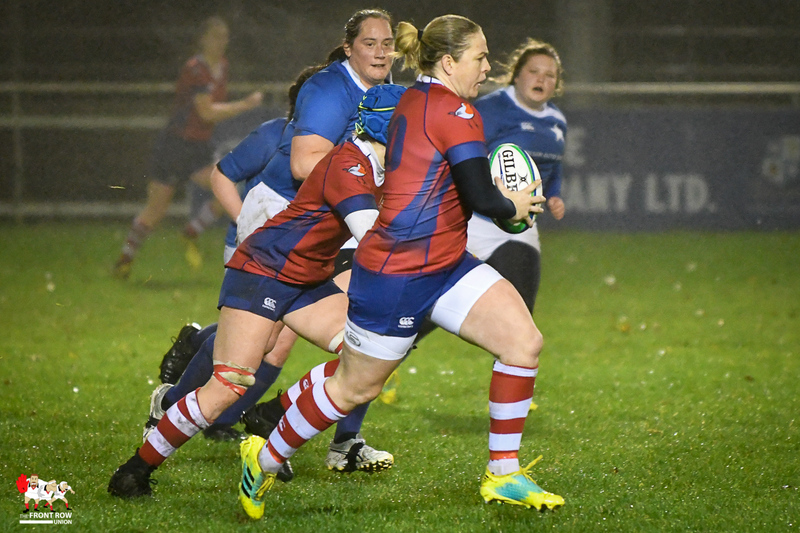 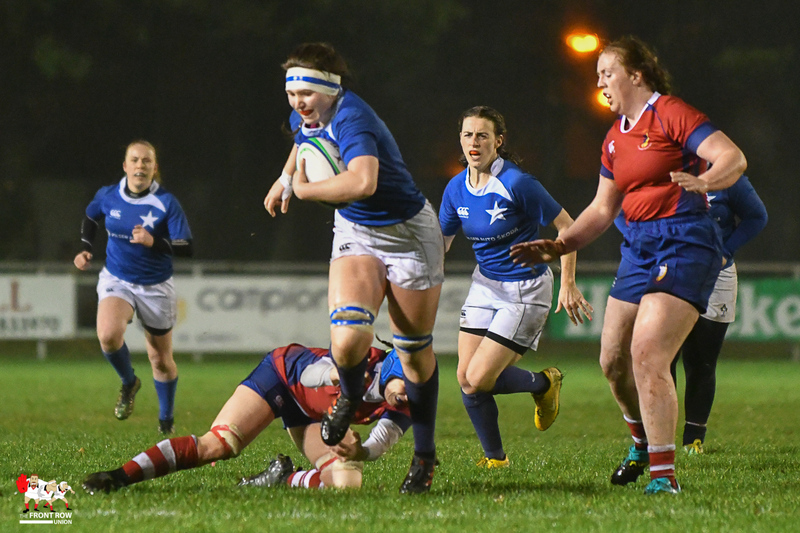 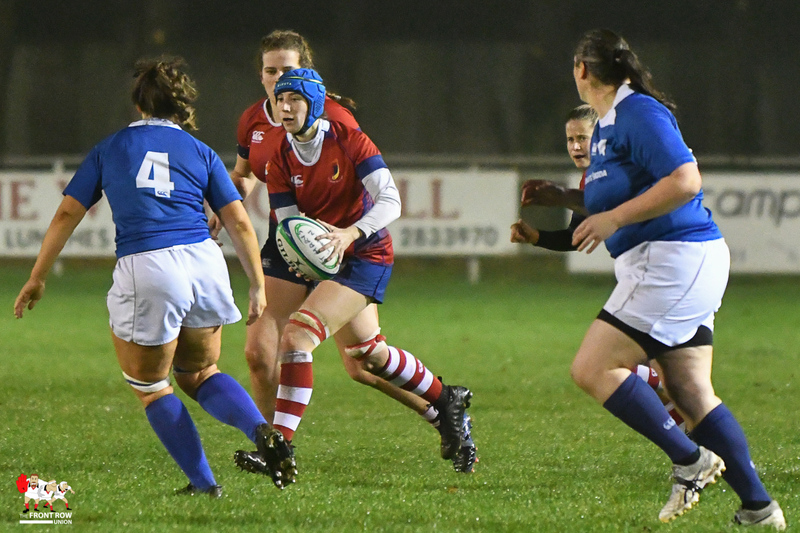 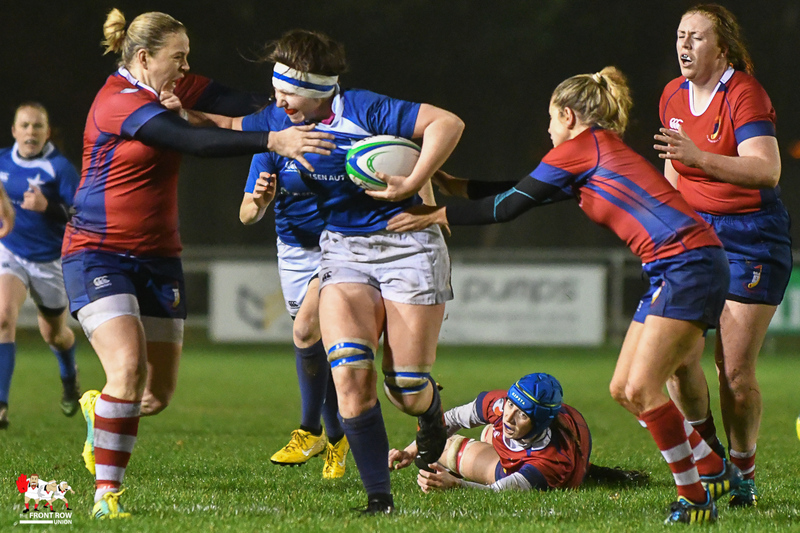 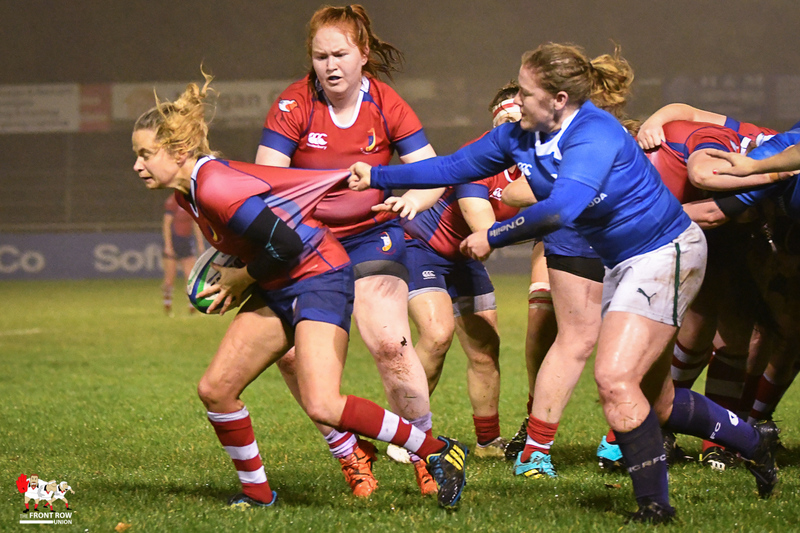 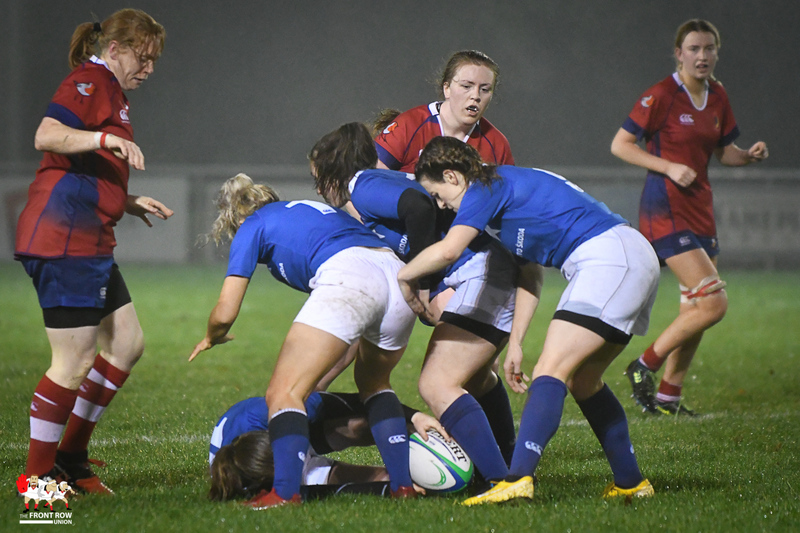 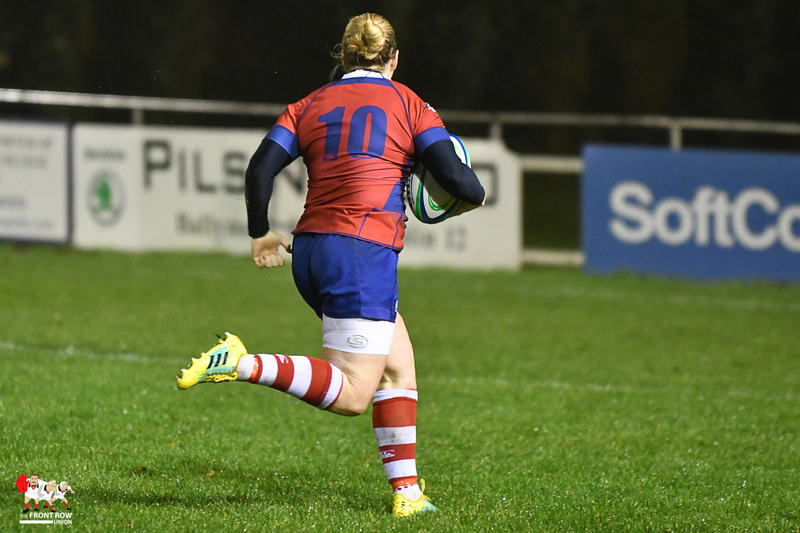 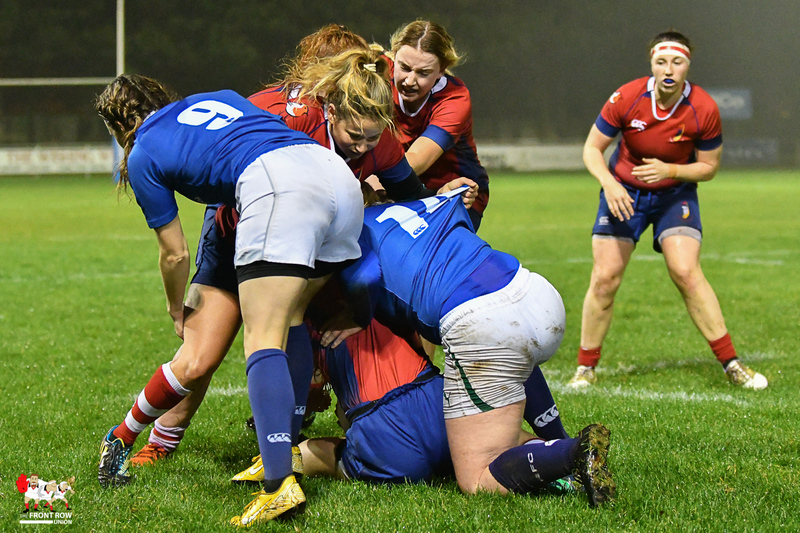 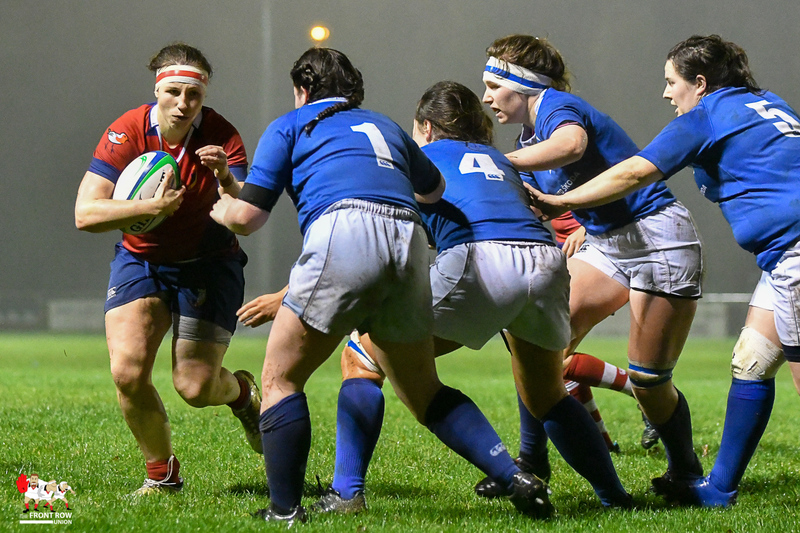 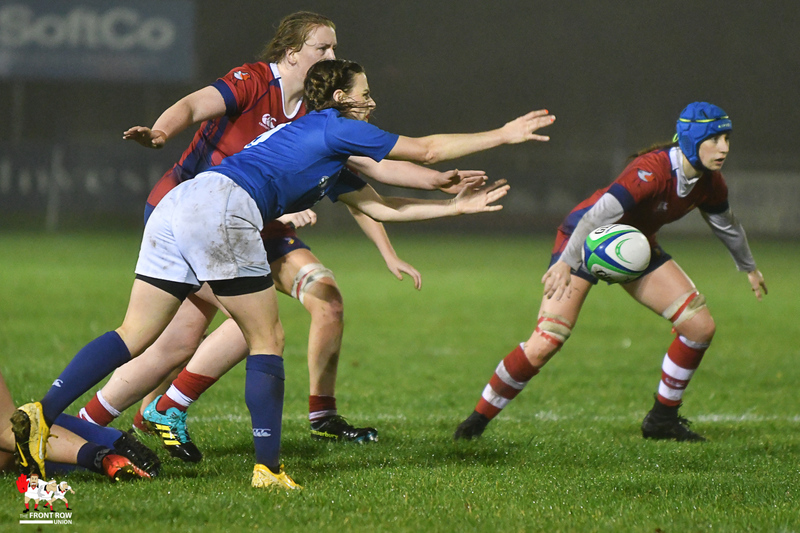 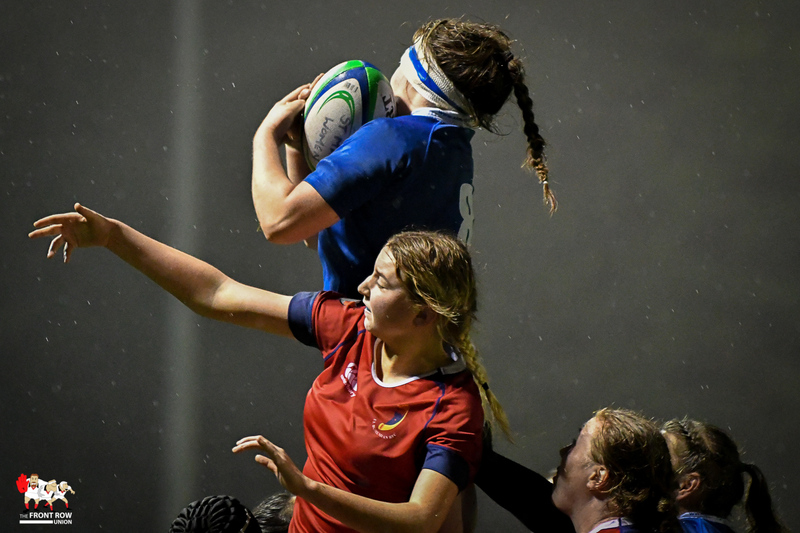 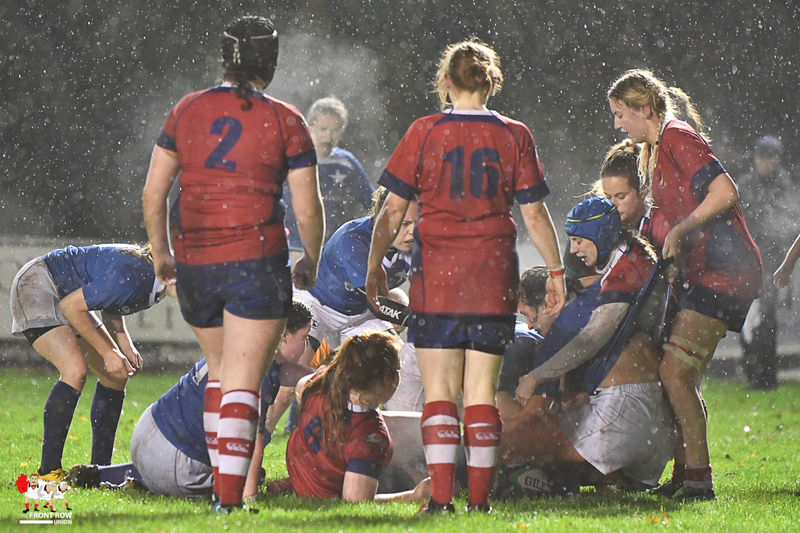 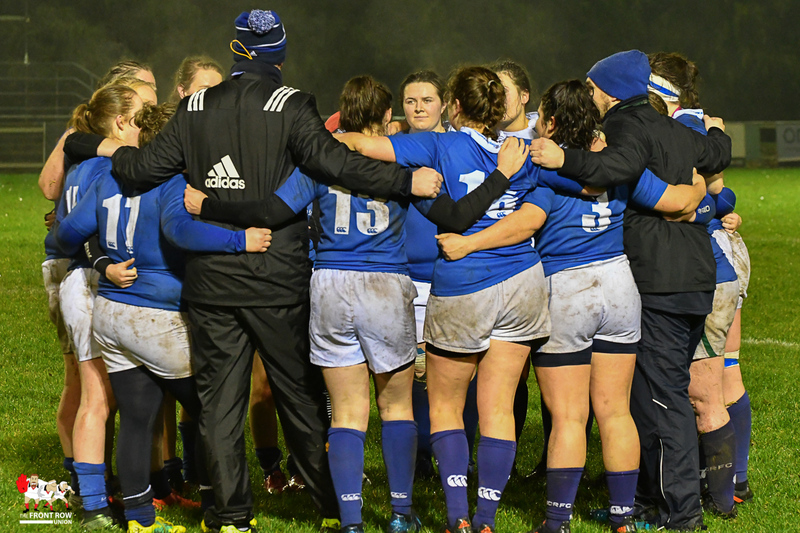 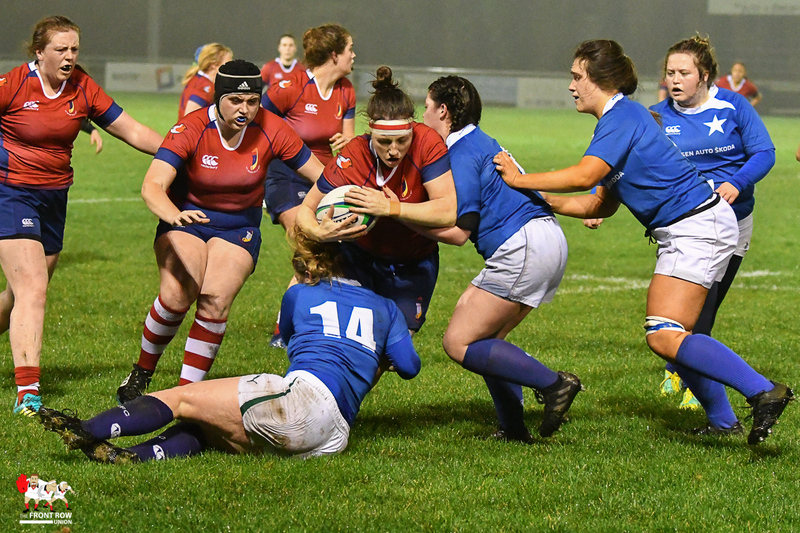 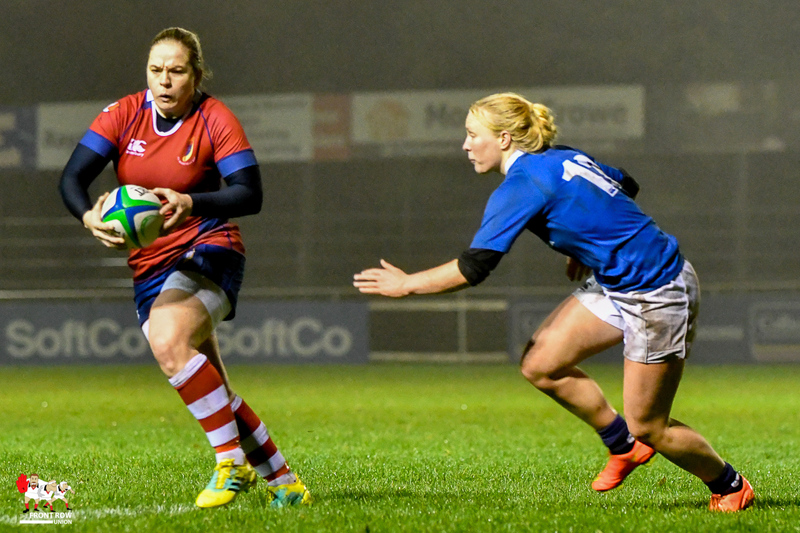 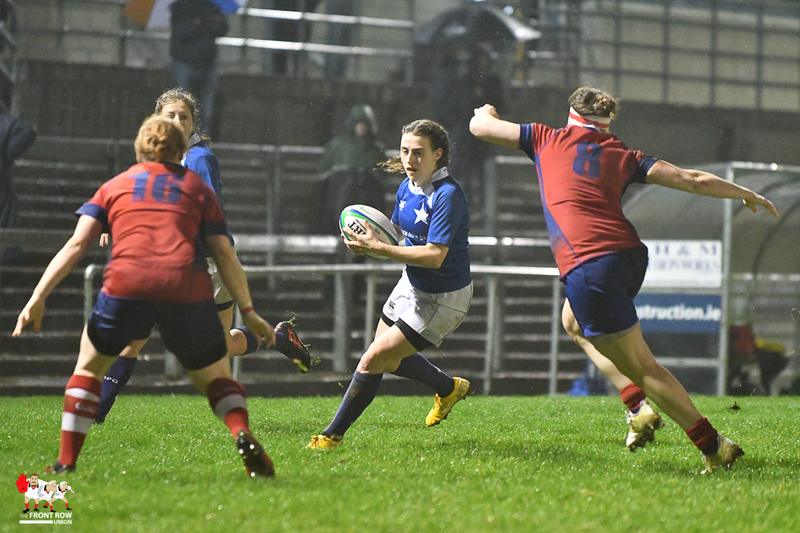 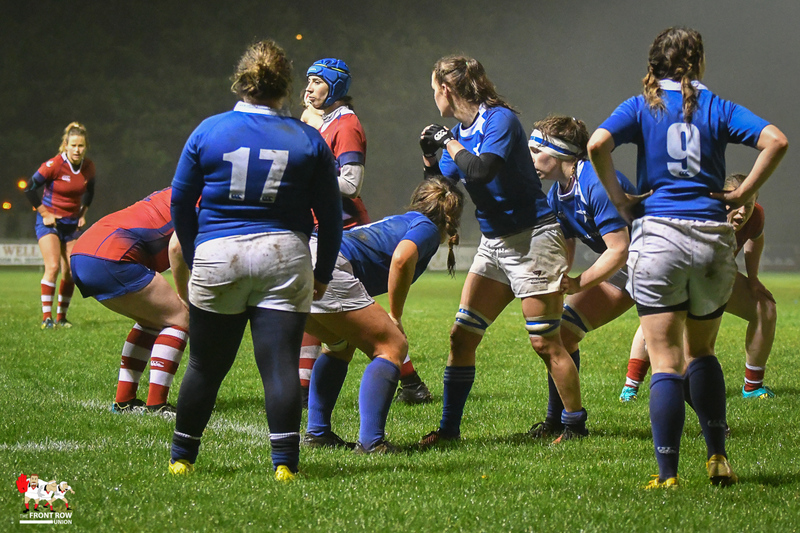 Round 7 of the Women’s AIL saw UL Bohemian make the trip to Templeville Road on a damp Saturday evening under the lights in Dublin 6W. 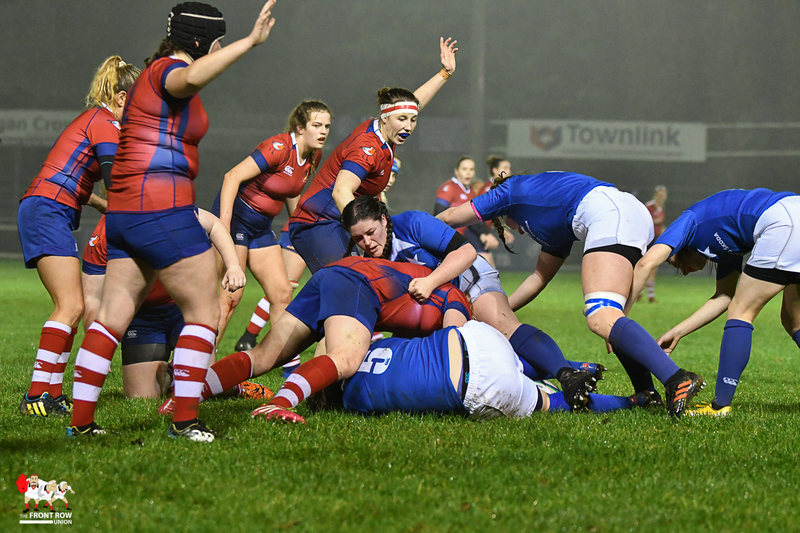 As expected, Bohemian’s had the bulk of territory and possession in the first quarter but Mary’s were resolute in defence until the 18th minute when Fiona Hayes crossed after a well-taken lineout and powerful maul. 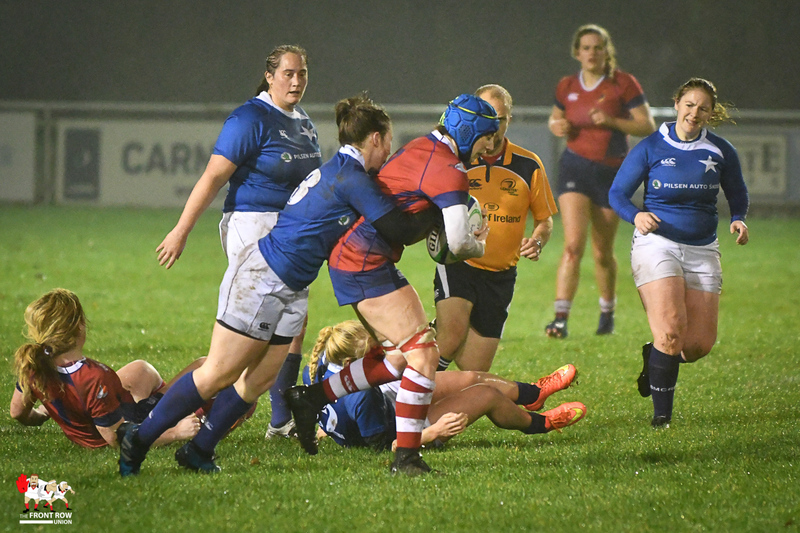 The try was unconverted to leave the visitors 0 – 5 to the good. 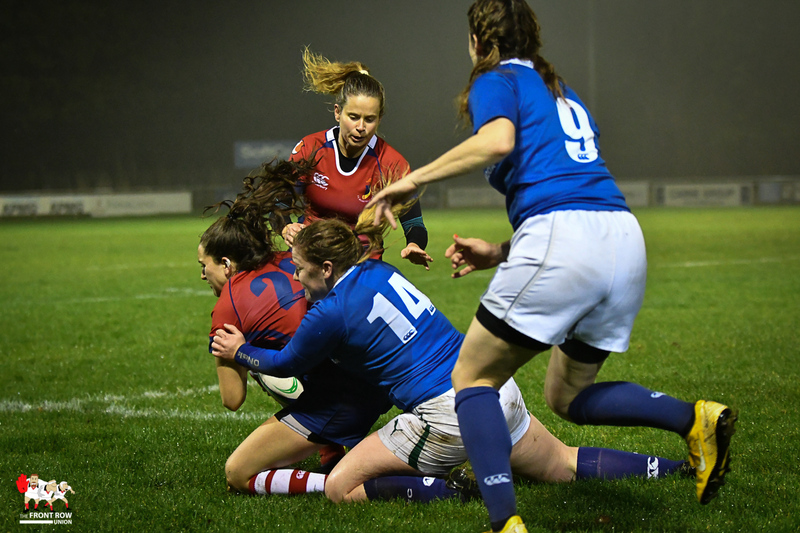 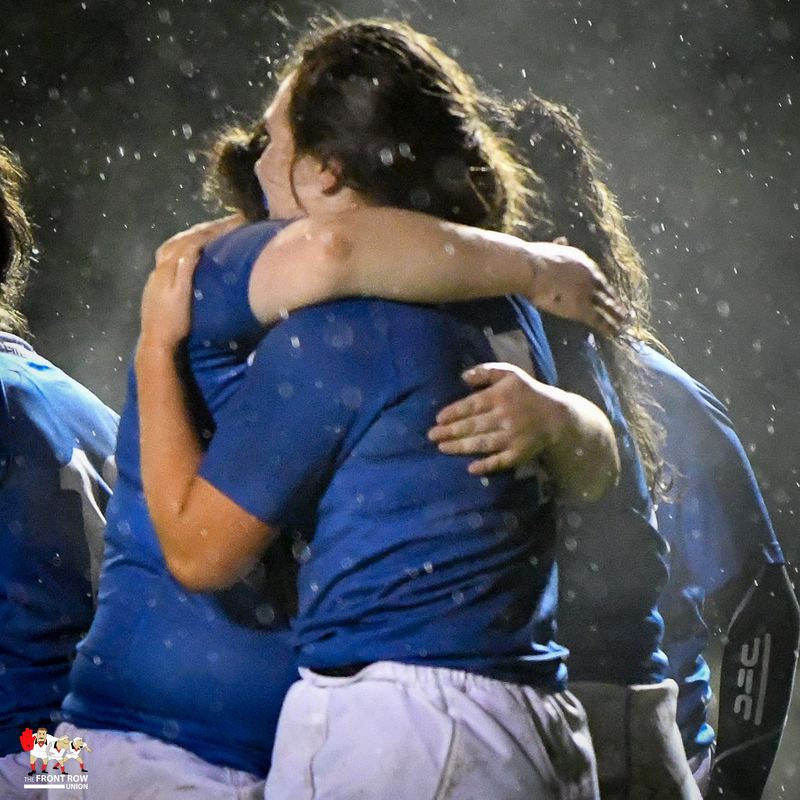 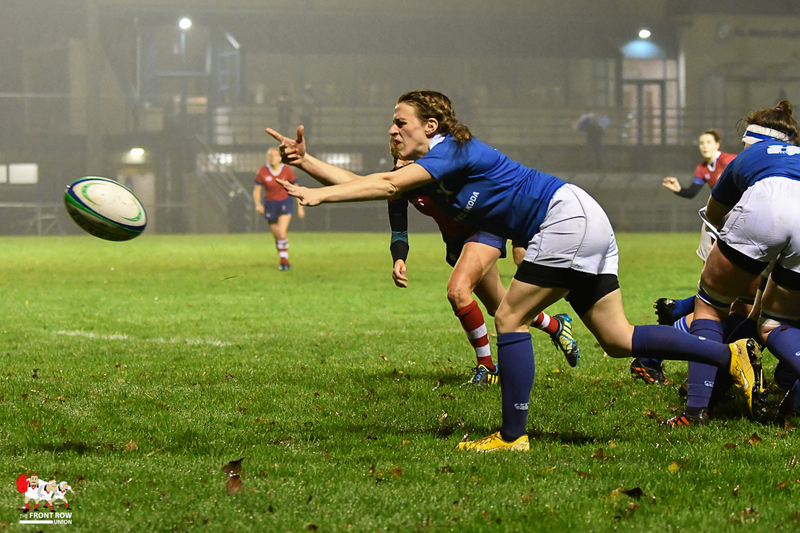 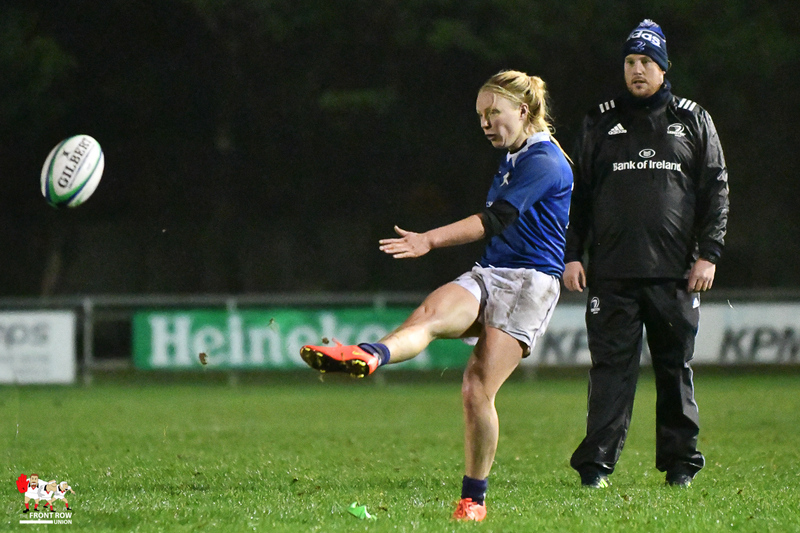 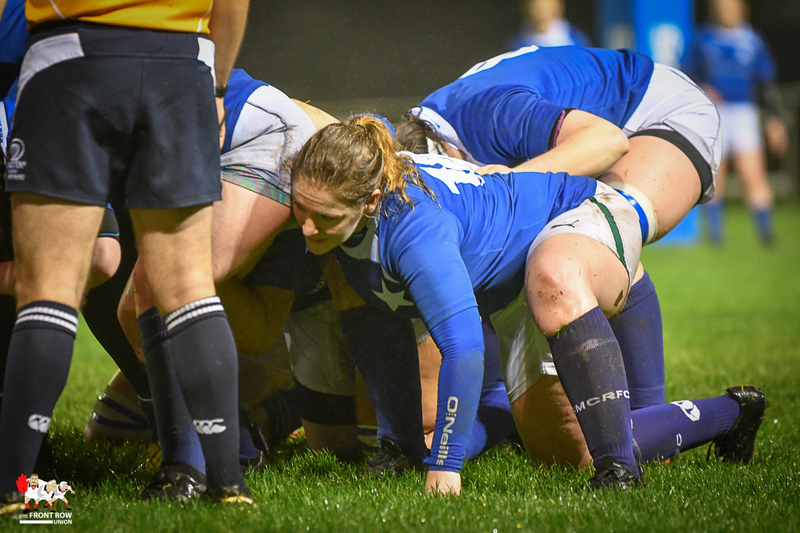 Mary’s struggled to cope with the relentless UL pressure and Niamh Briggs showed all her experience with a brace of tries off quickly-taken penalties in the 25th and 30th minutes, both of which she converted to push the lead out to 0 – 19. 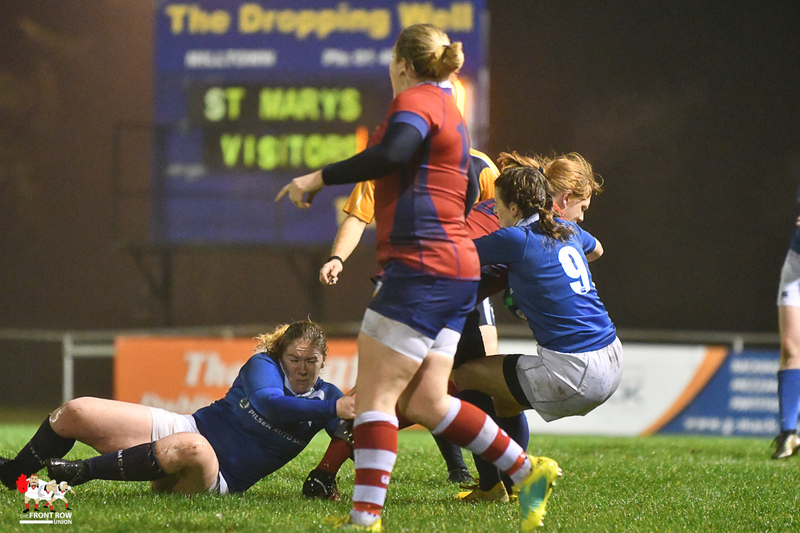 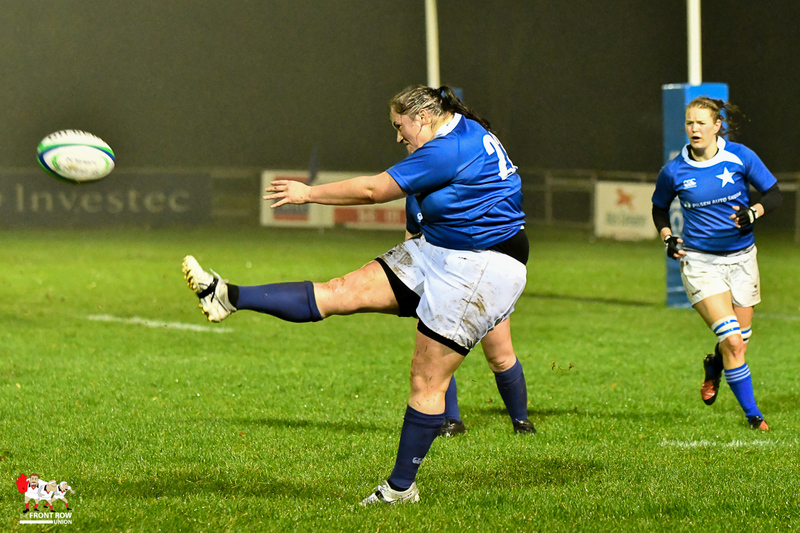 The bonus-point try was not long in coming and Mary’s found themselves down to 14 as the referee produced a yellow for repeated infringements. 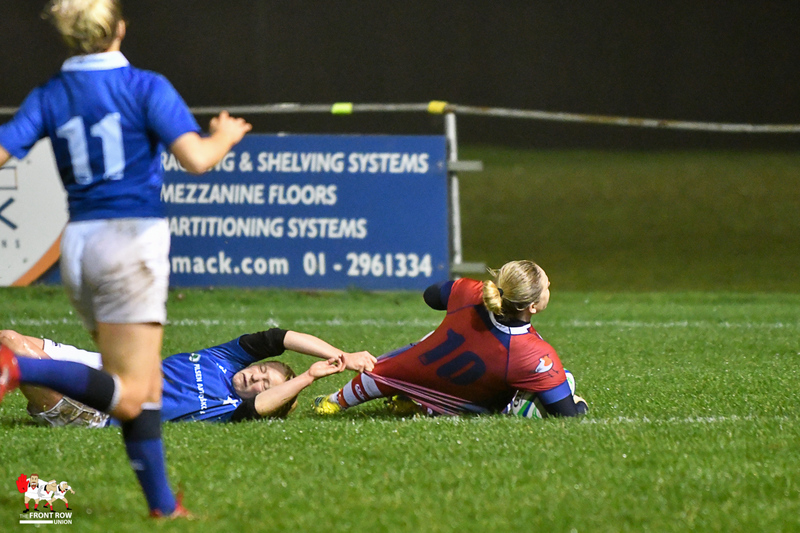 Worse was to come when a second yellow card reduced the home side to 13 as halftime approached with Bohemians leading by 0 – 26 after Chloe Pearse crossed and Briggs converted. 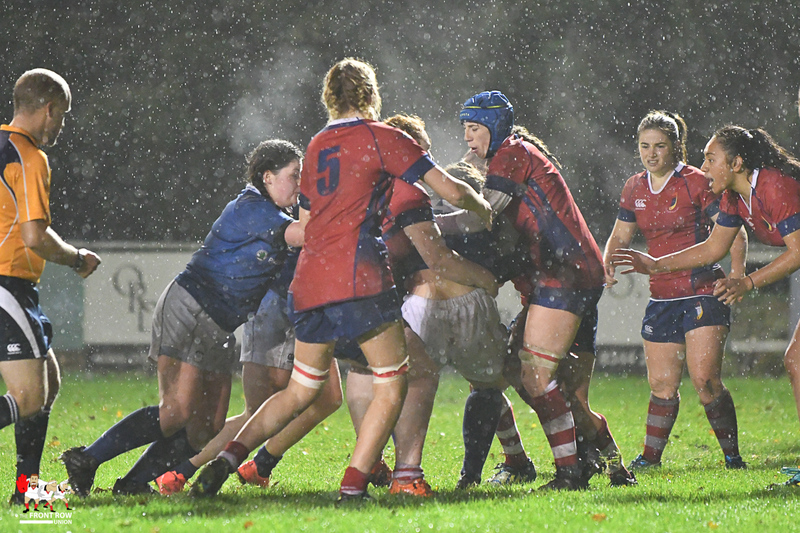 It would have been easy for Mary’s to fold completely at this stage but, to their credit, they rolled the sleeves up and started to accumulate territory and possession in the early period of the second half. 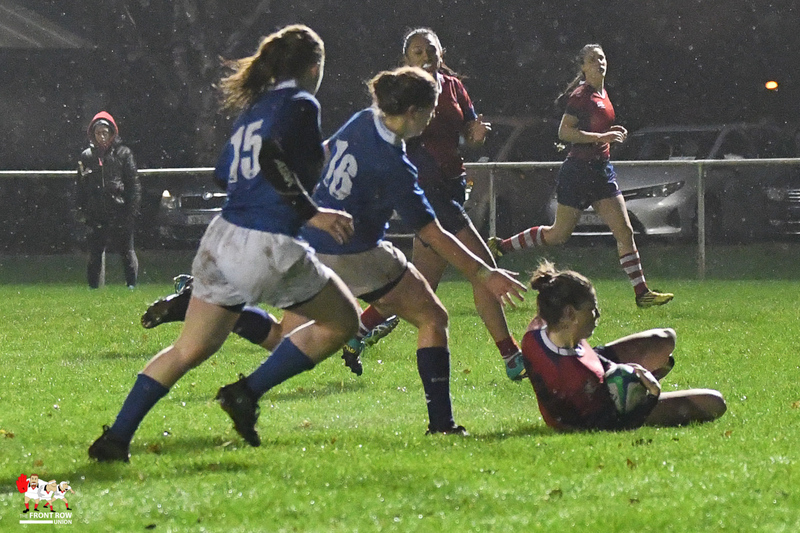 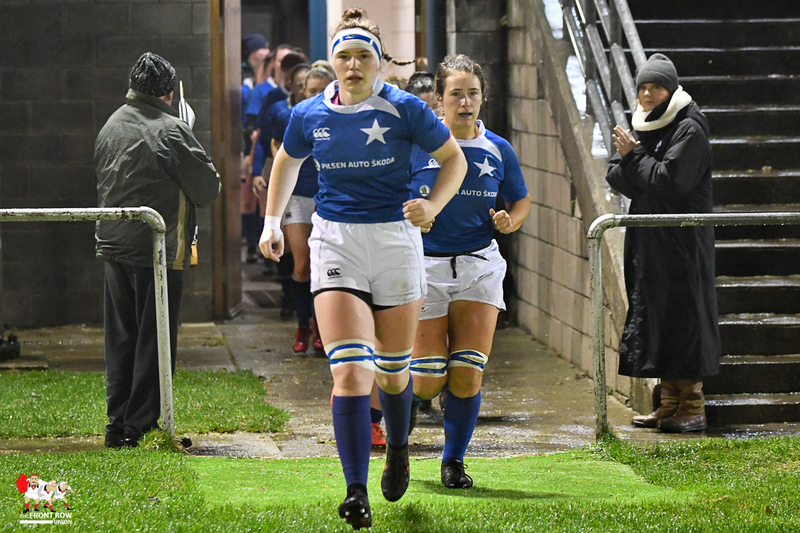 Although converting time in the opposition 22 into scoreboard points remains a challenge for them, Marys efforts were finally and deservedly rewarded when second-row Emma Lackey was driven over by a powerful surge from the home pack after a great burst from Niamh Tester. 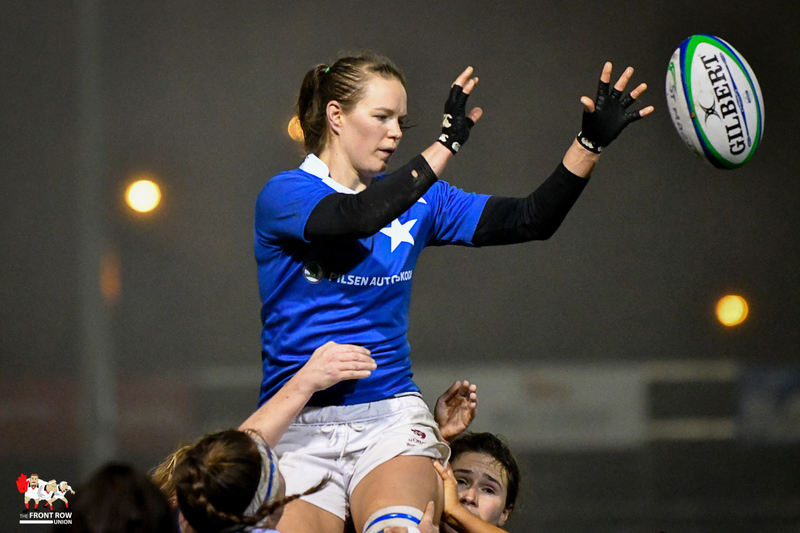 Jet Duinmejer added the extras to make it 7 – 26. 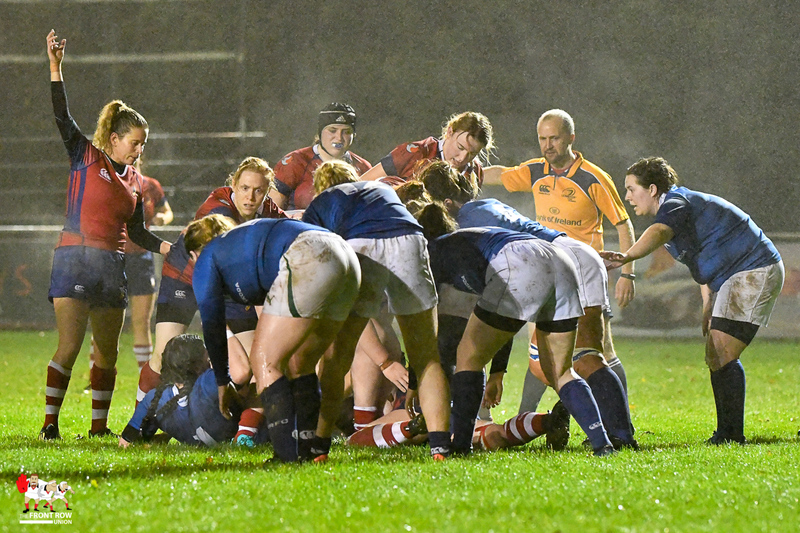 The sin bin was a busy place as both sides saw yellow in the final quarter. 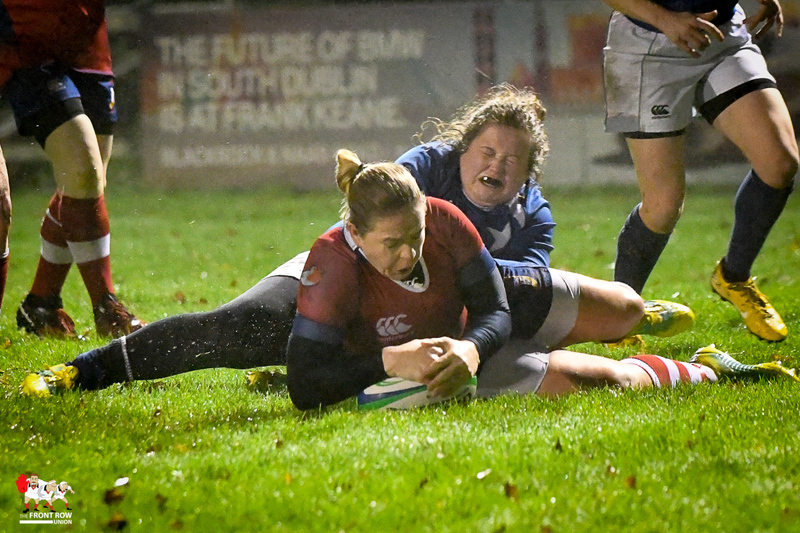 Bohs responded to the Mary’s try in short order with Pearse grabbing her second before taking full advantage of the home sides’ third yellow to add another two scores through Rachel Allen-Connelly and Rosie Newton in the last ten minutes to push the score out to 7 – 45 at the final whistle.